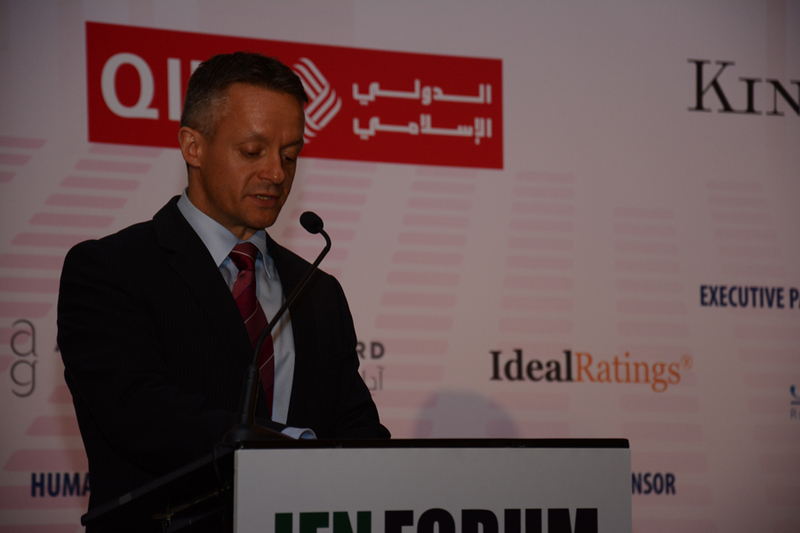 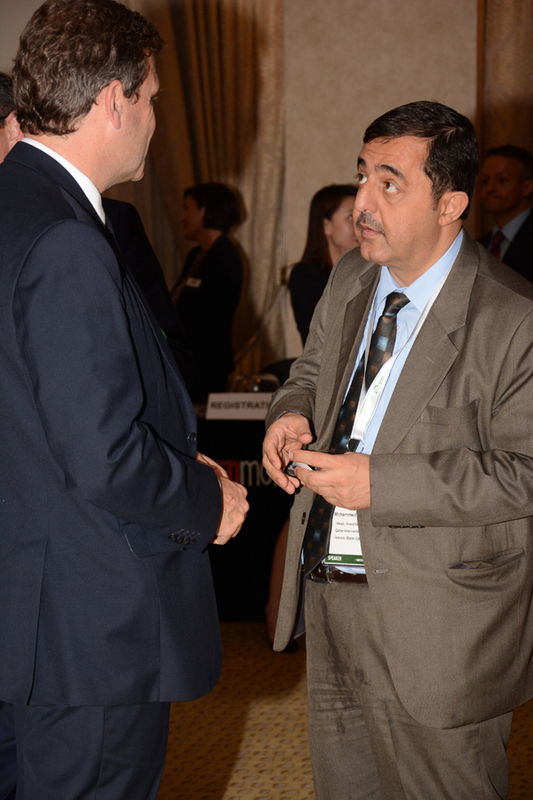 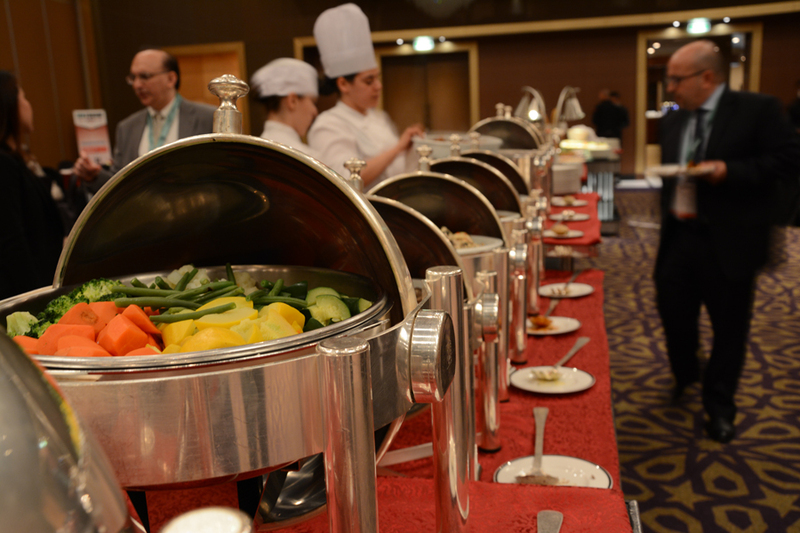 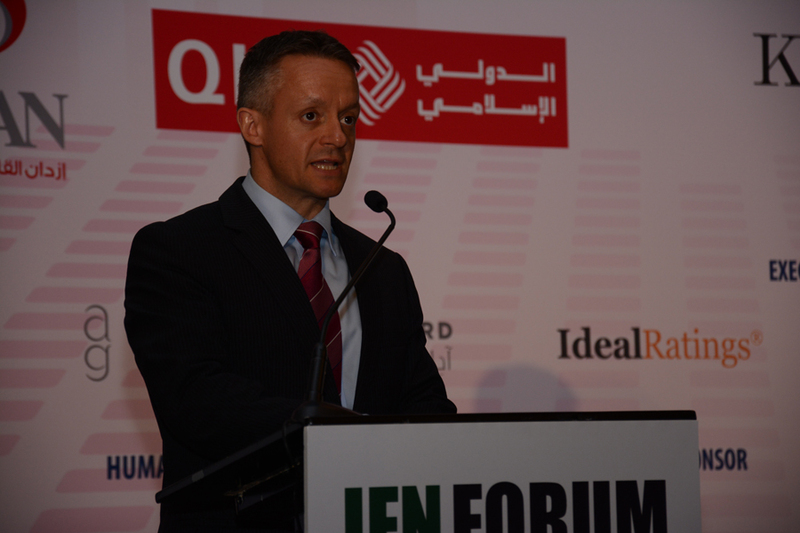 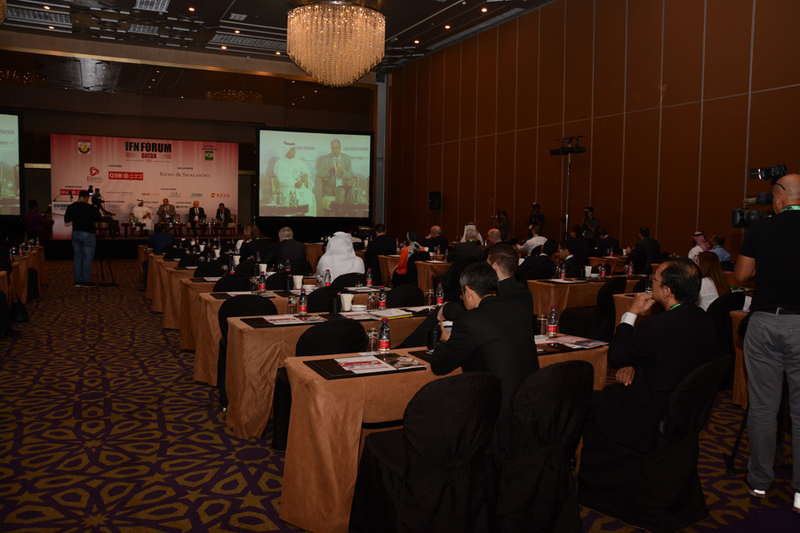 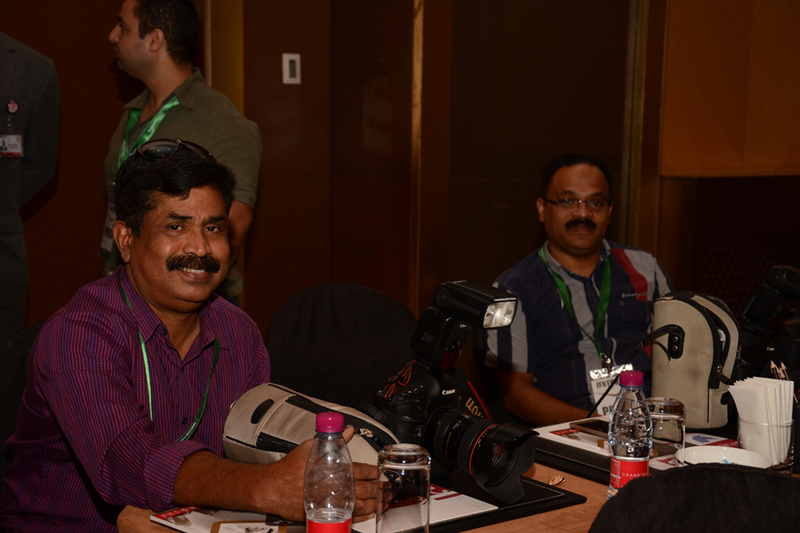 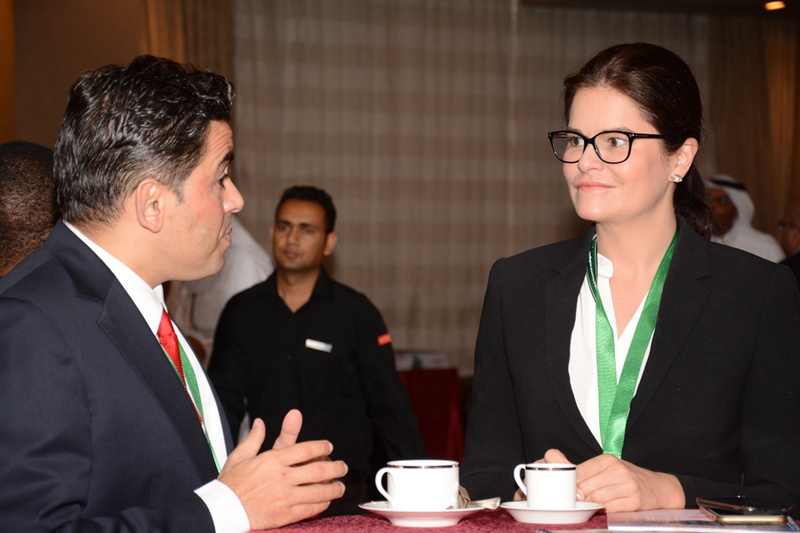 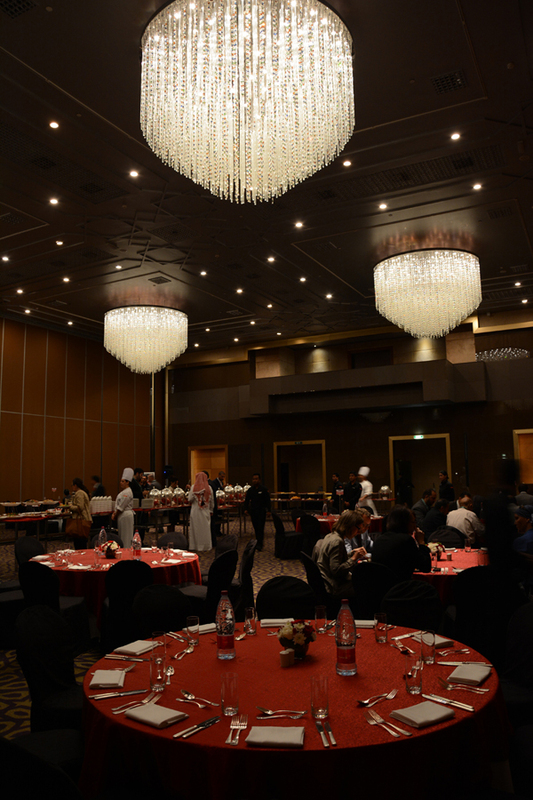 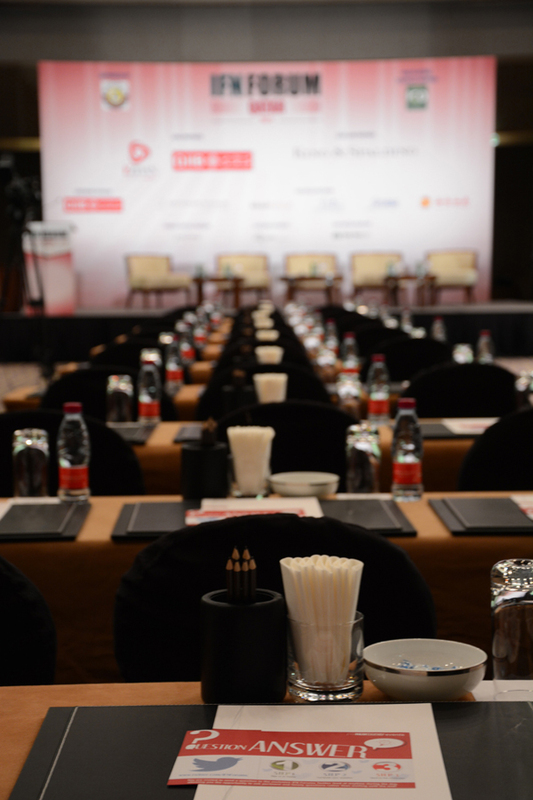 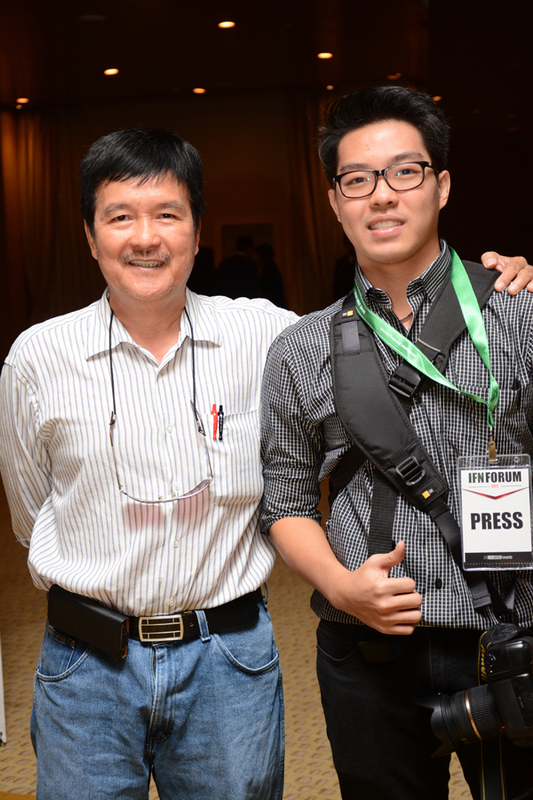 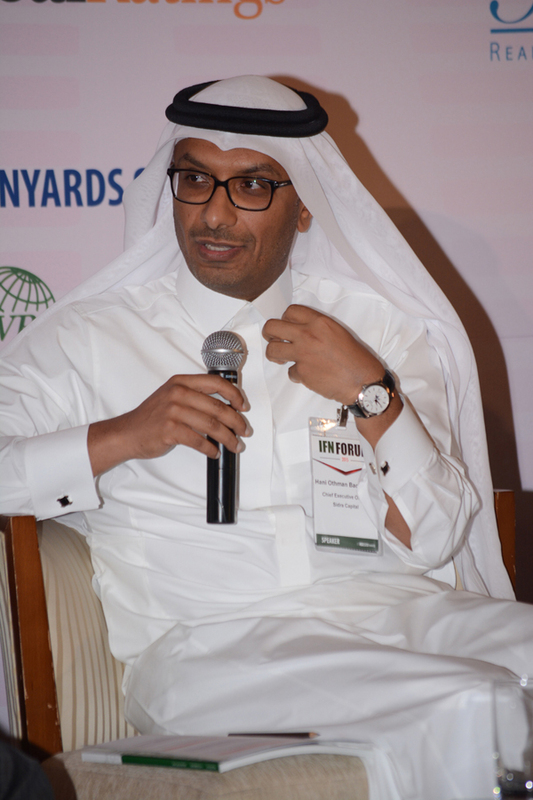 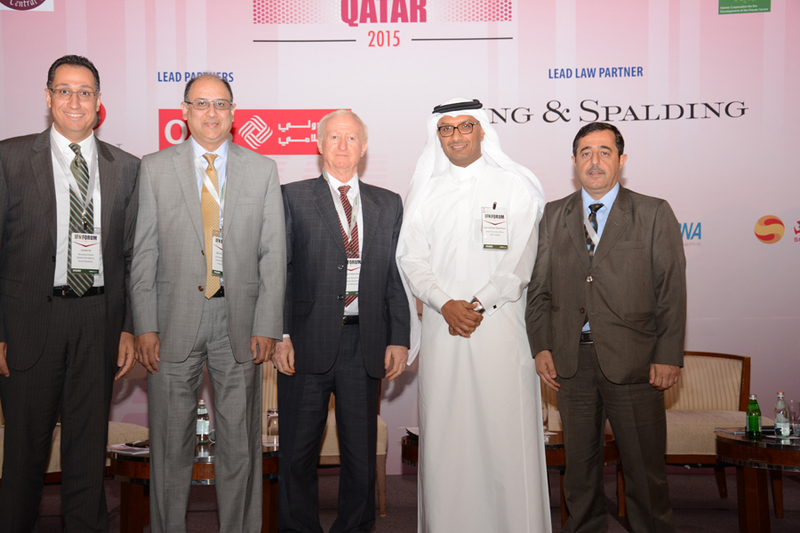 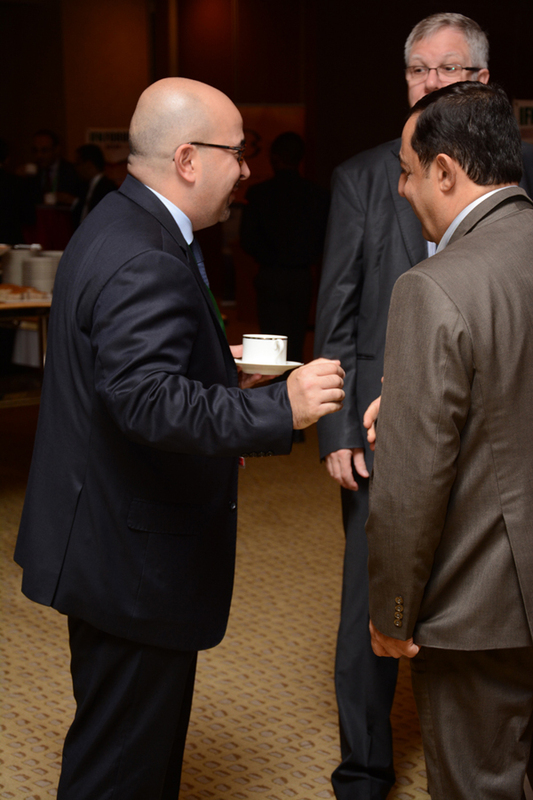 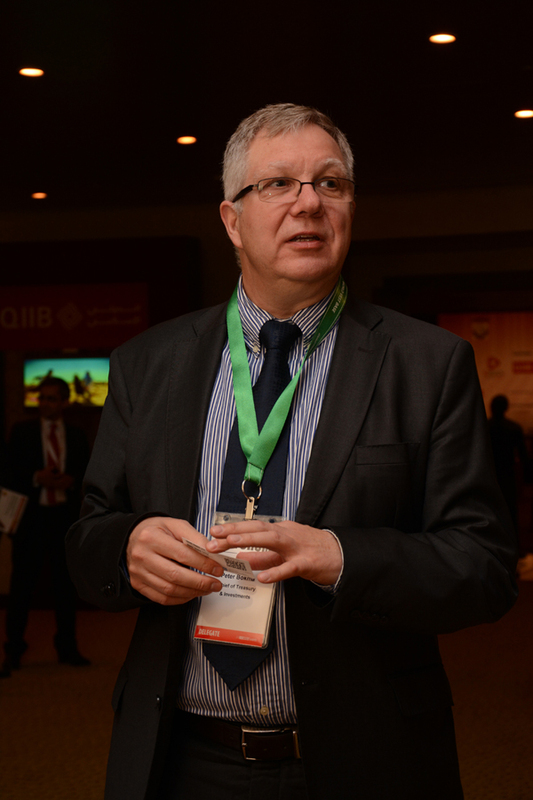 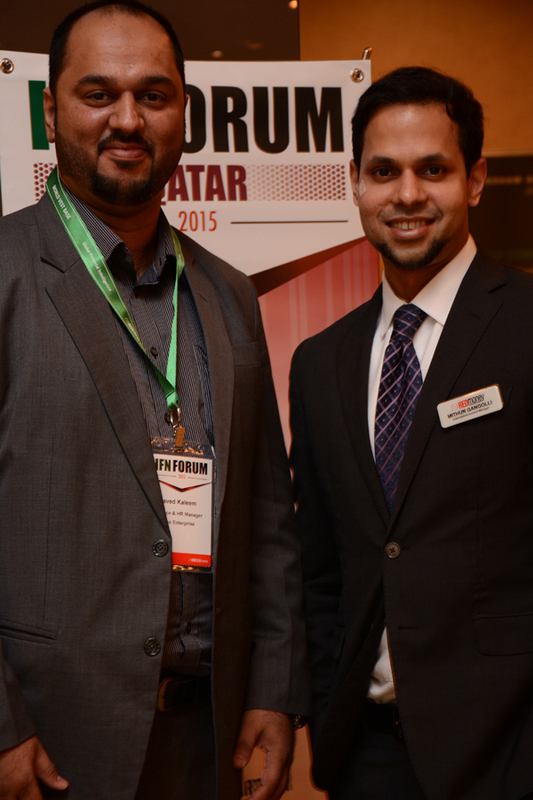 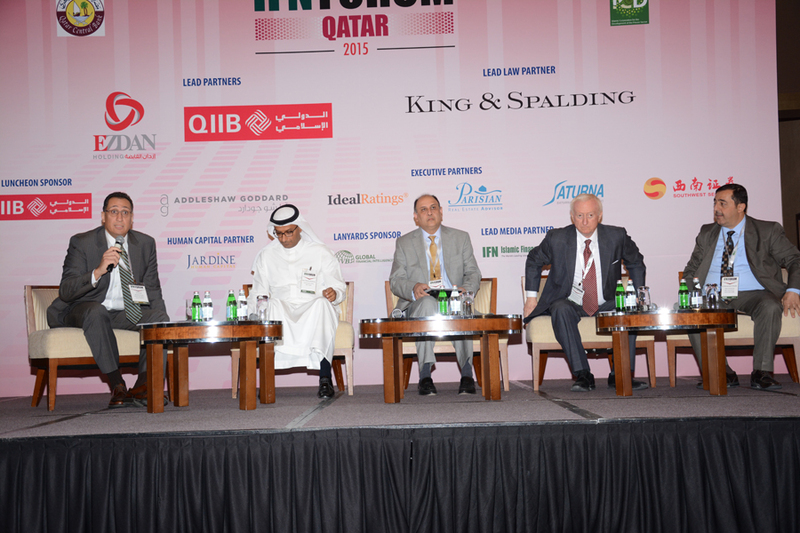 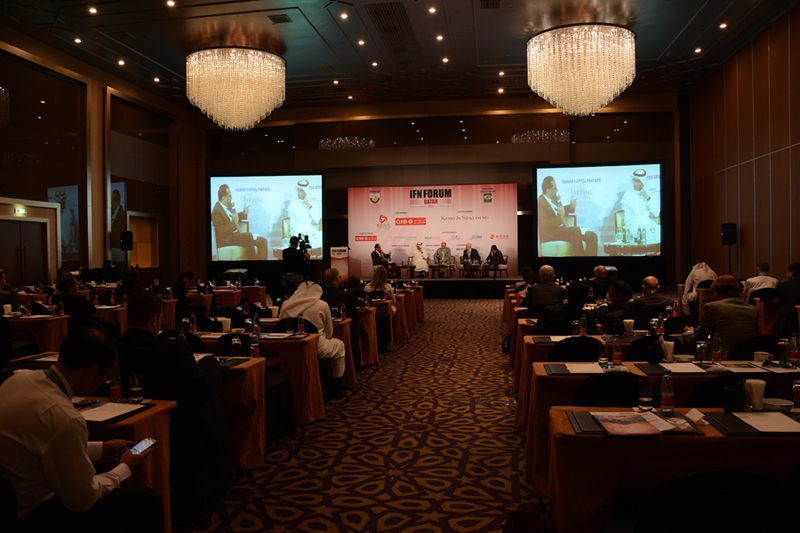 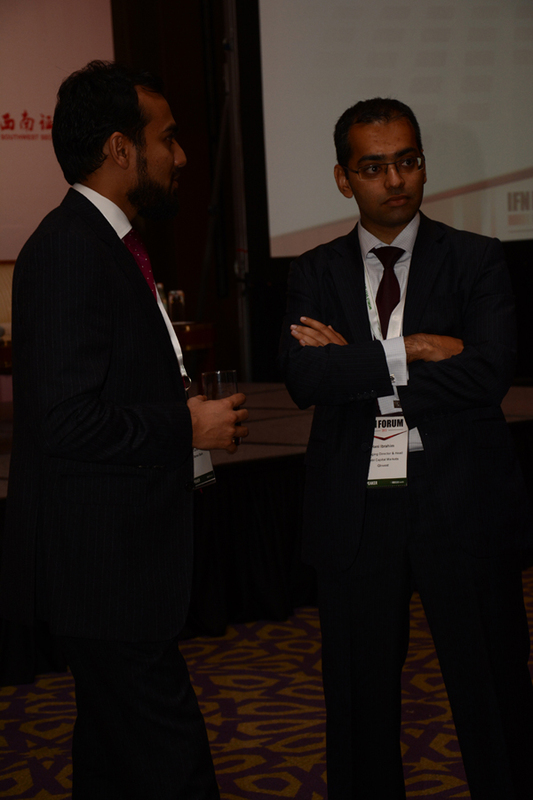 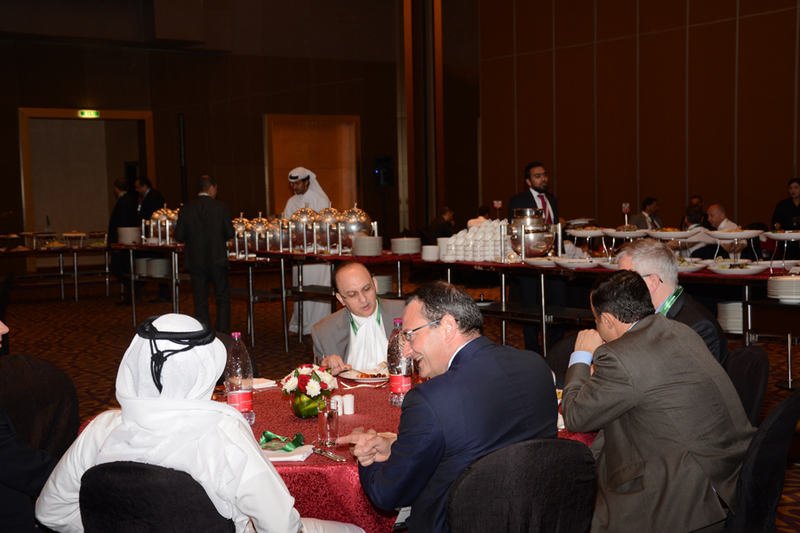 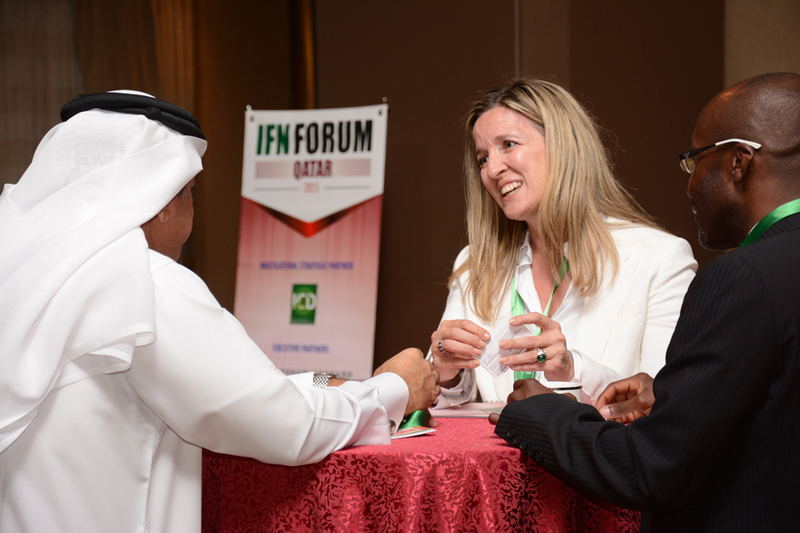 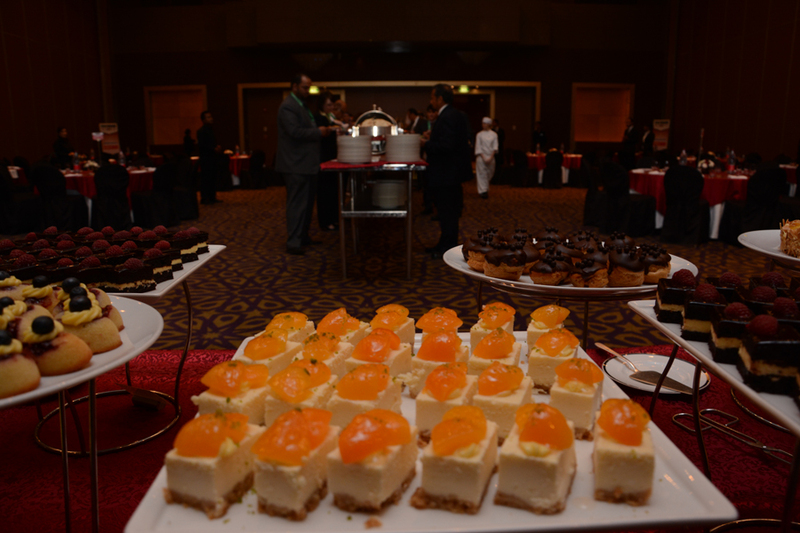 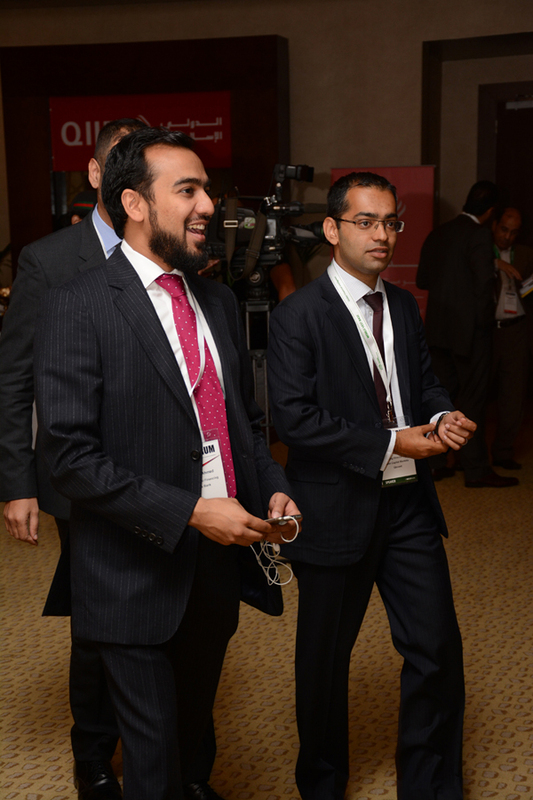 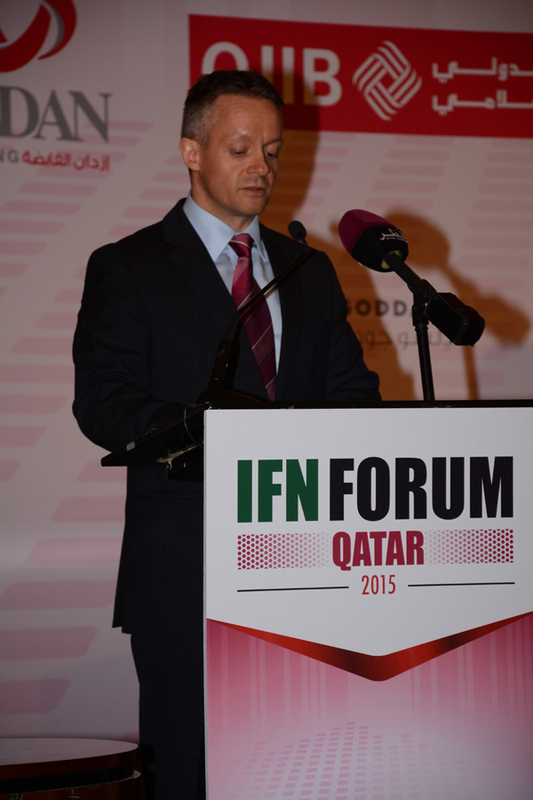 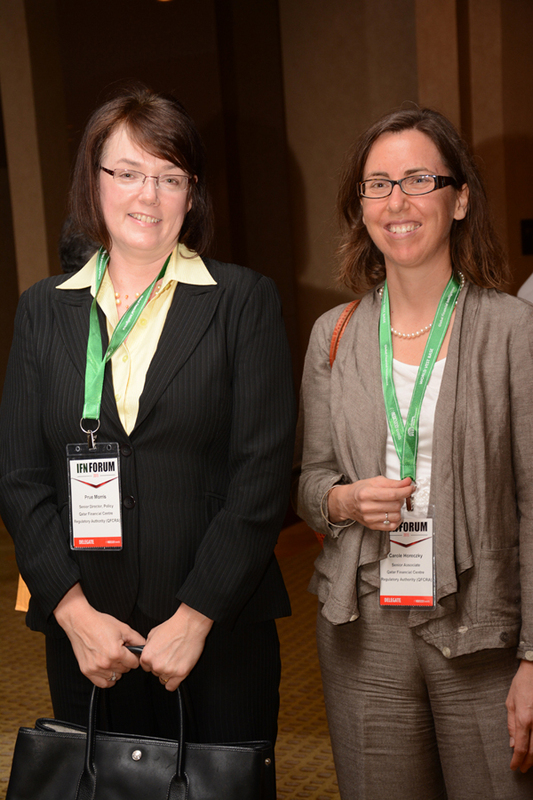 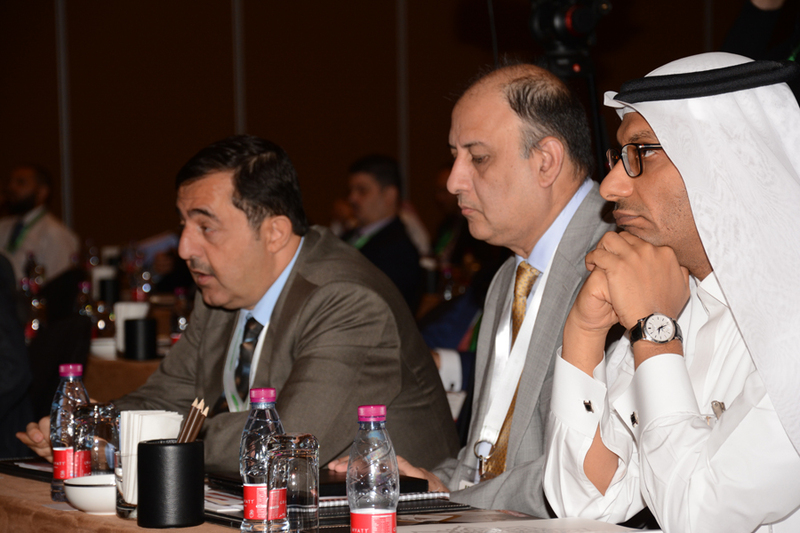 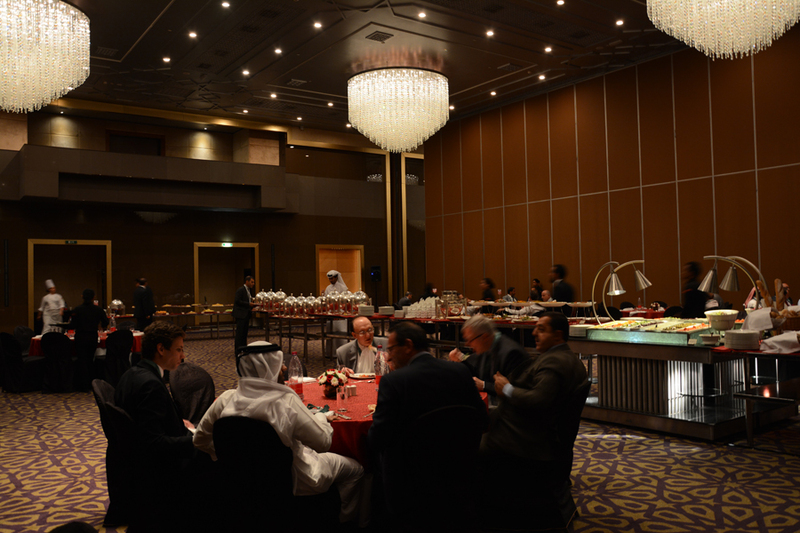 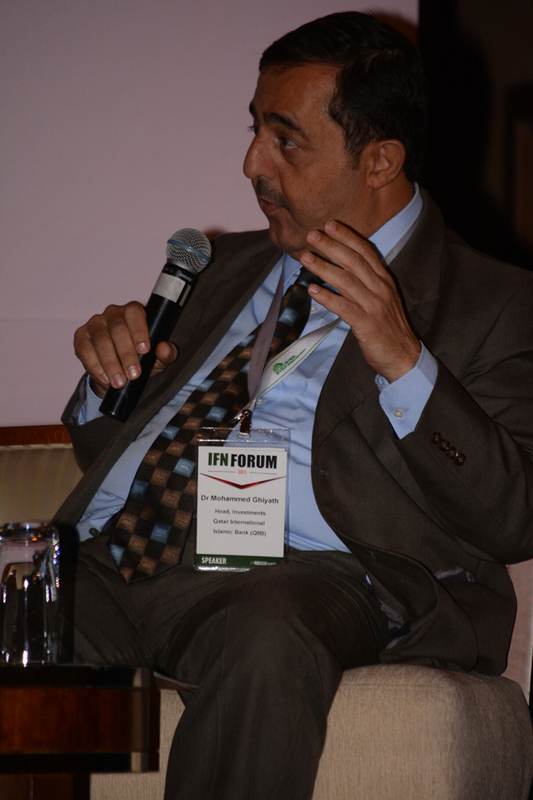 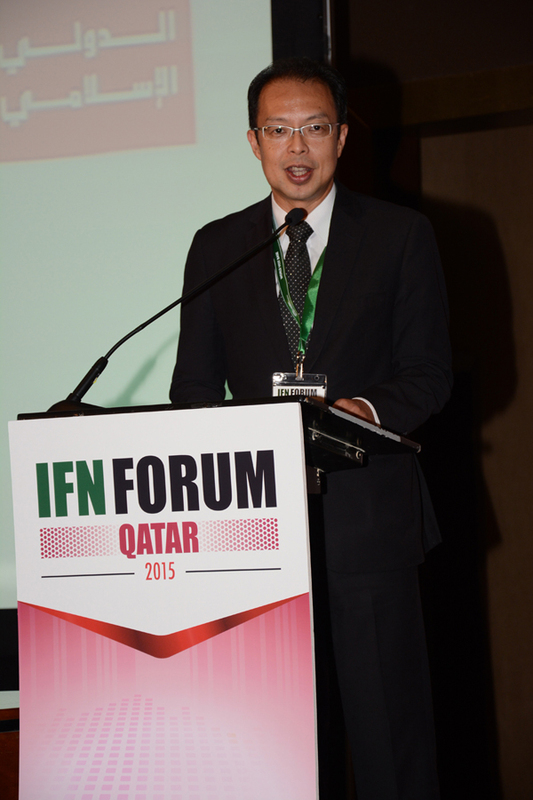 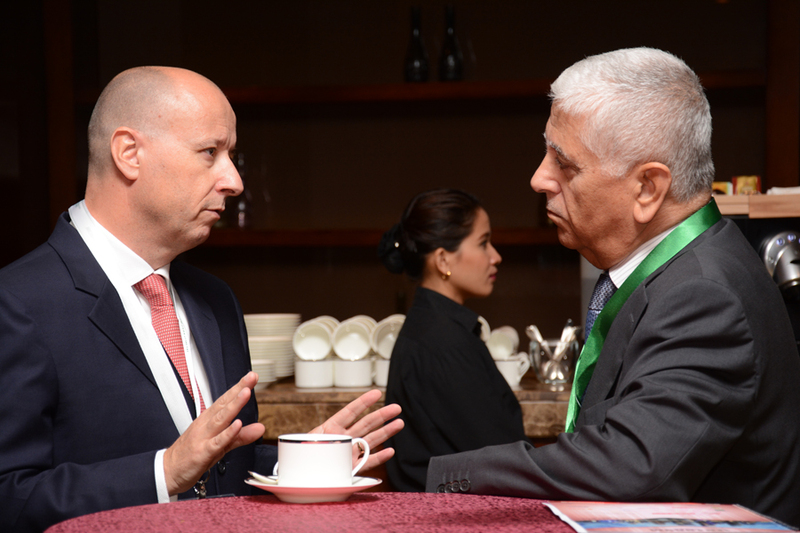 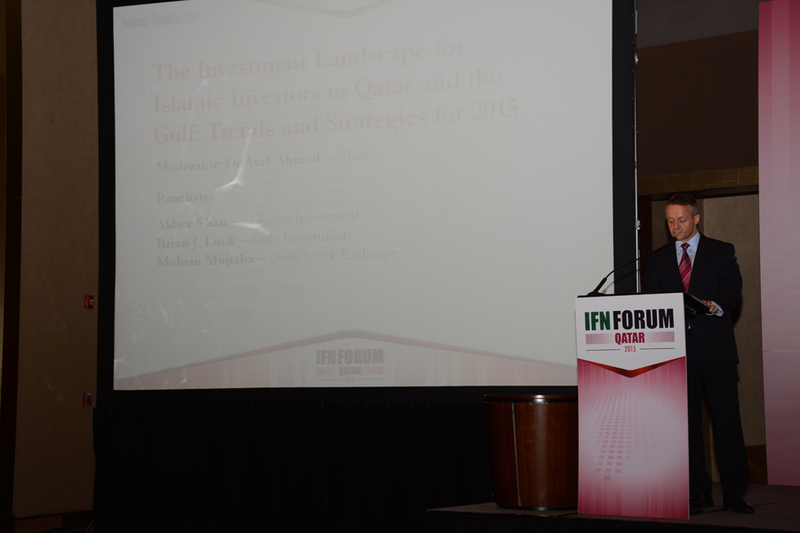 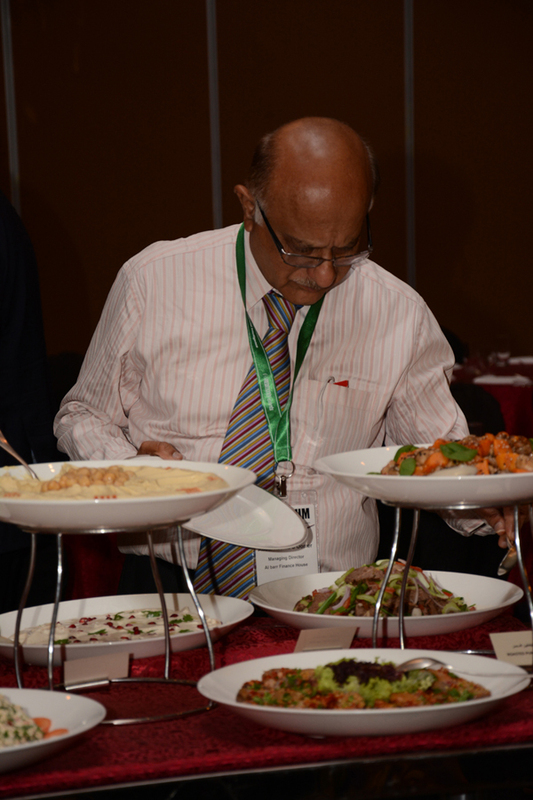 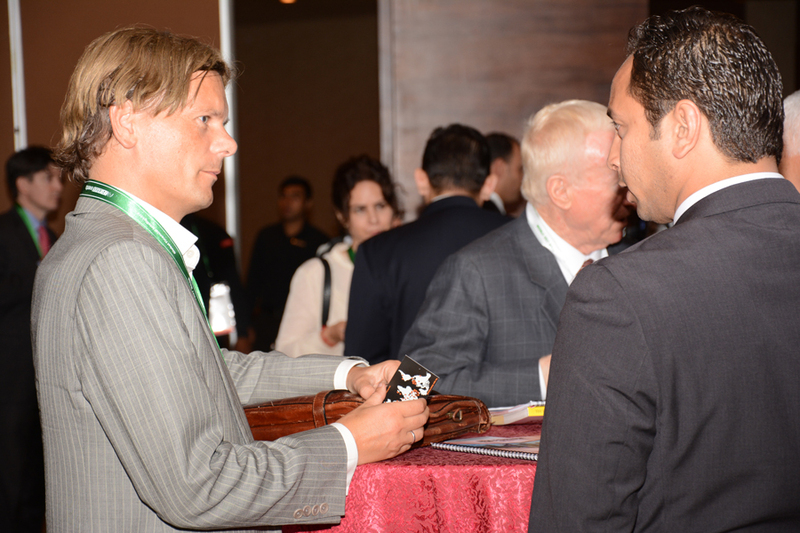 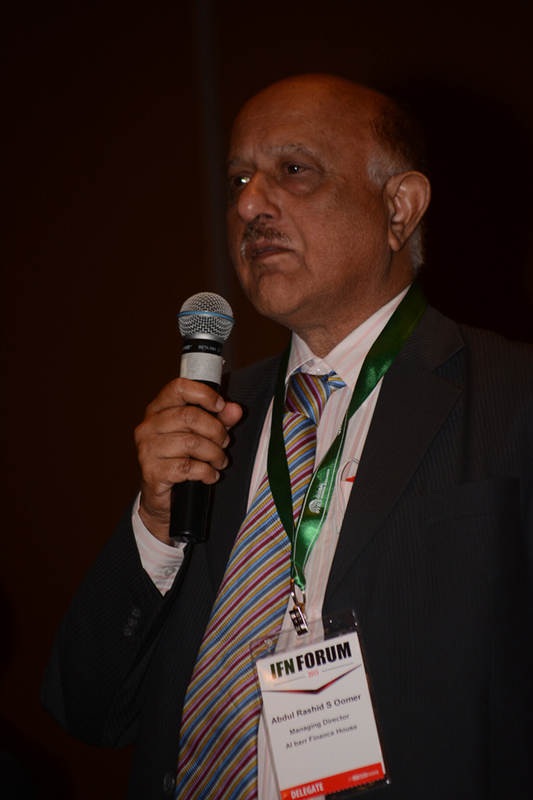 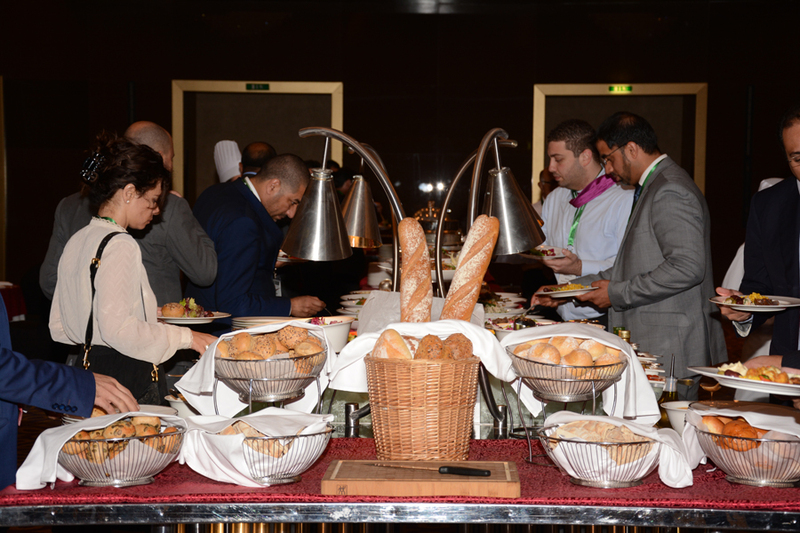 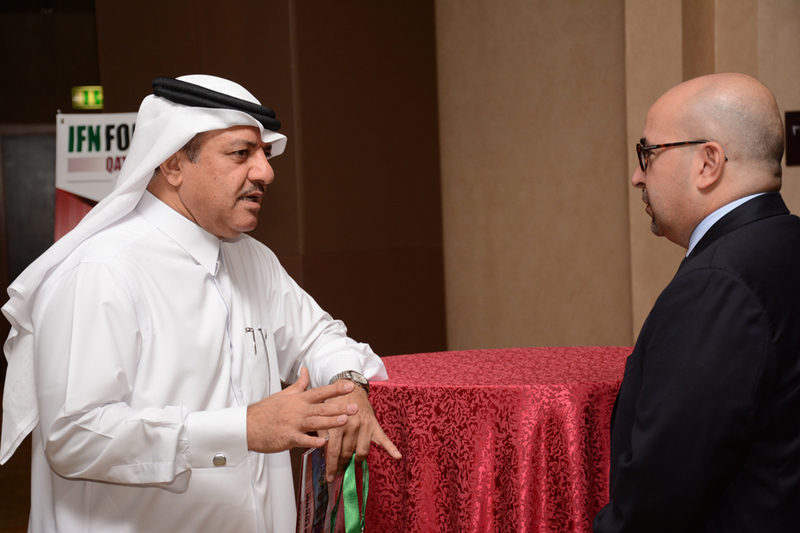 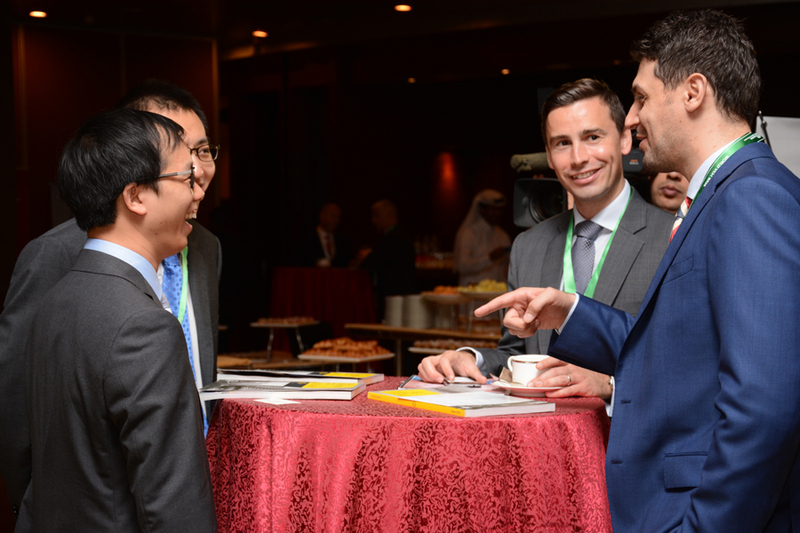 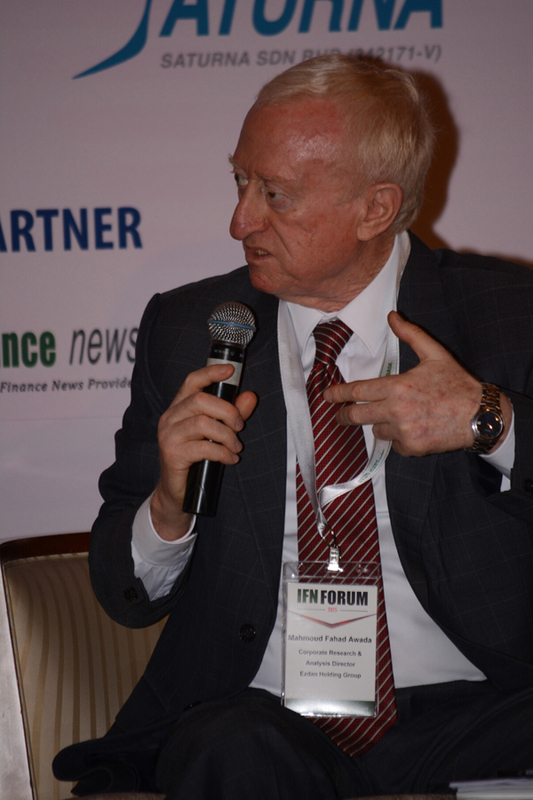 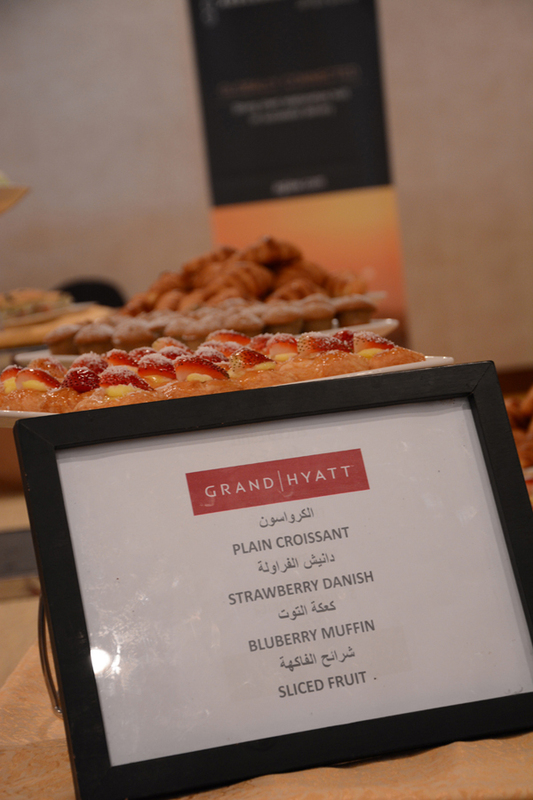 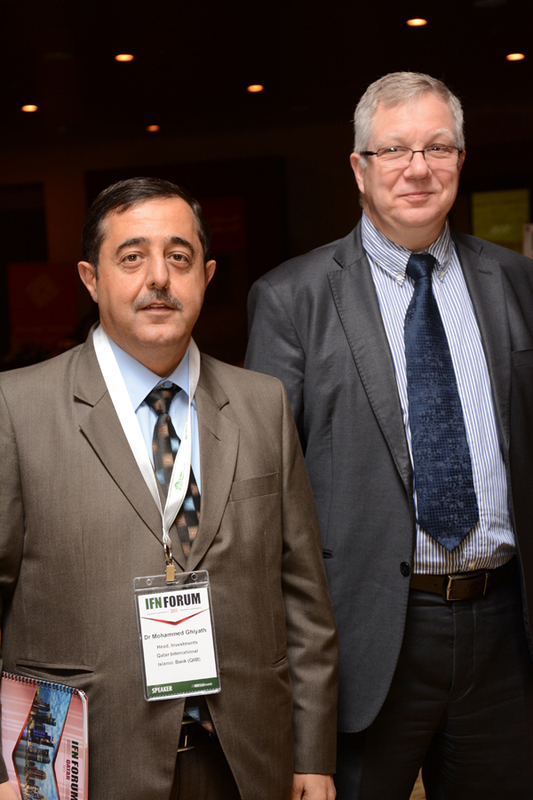 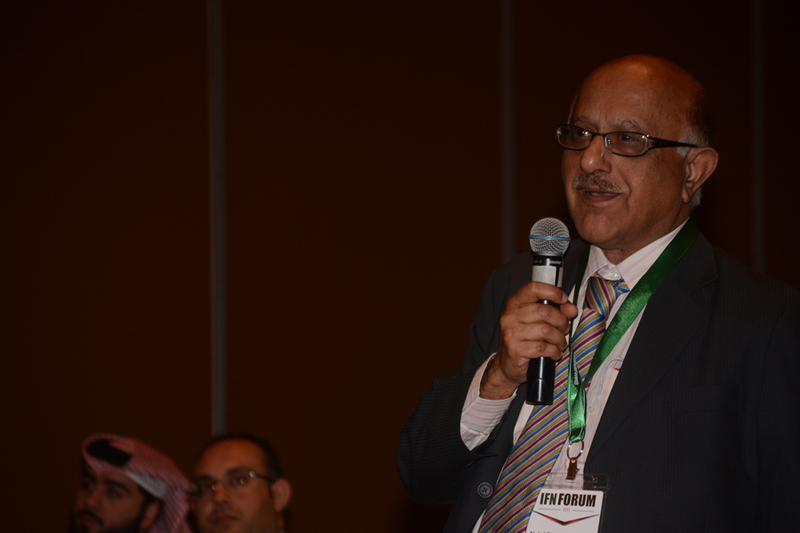 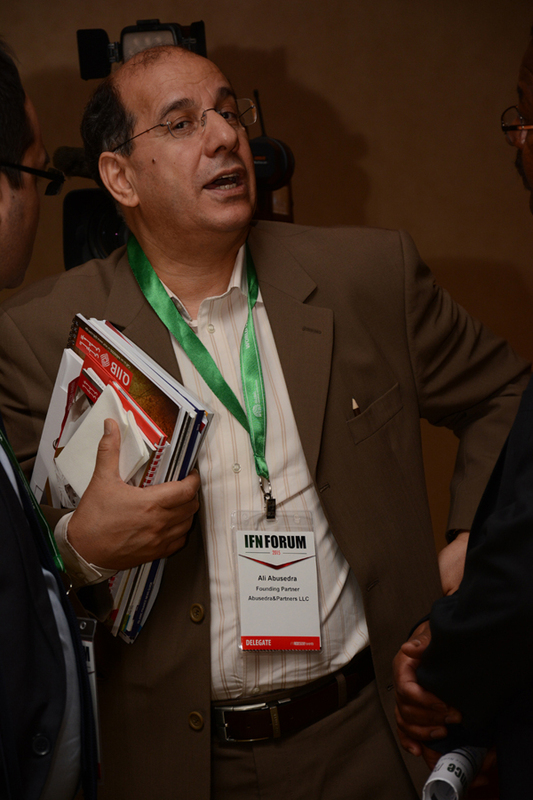 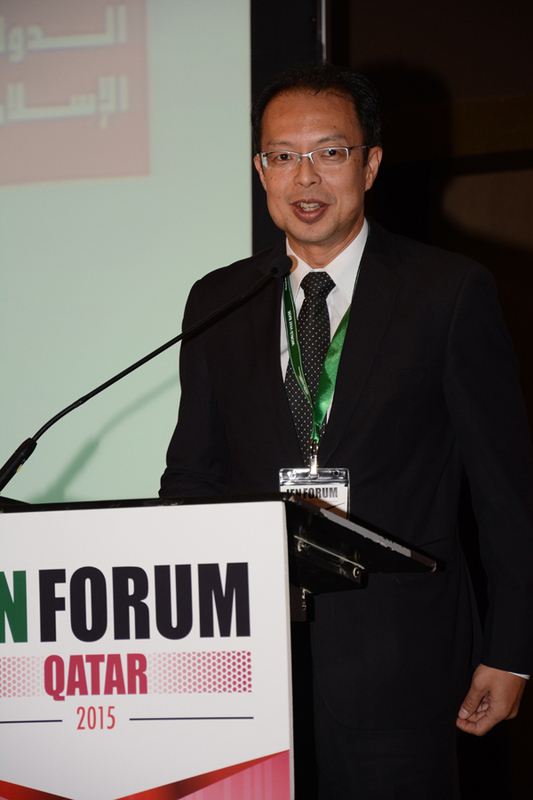 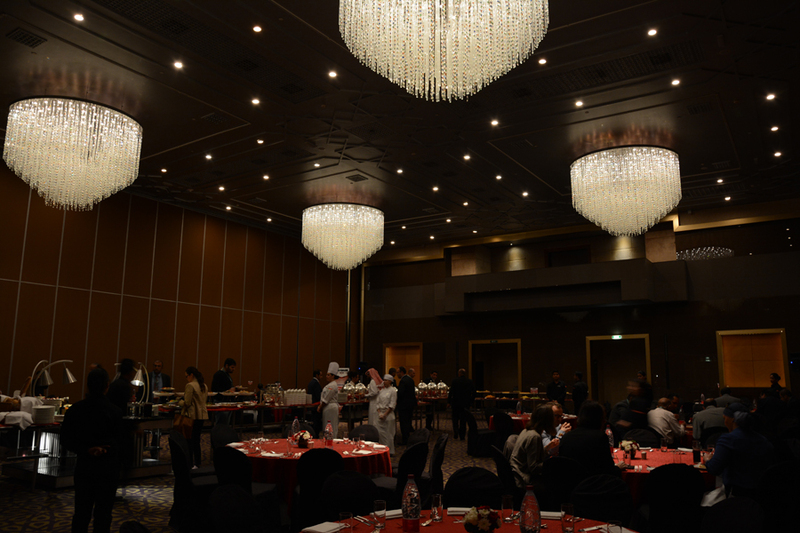 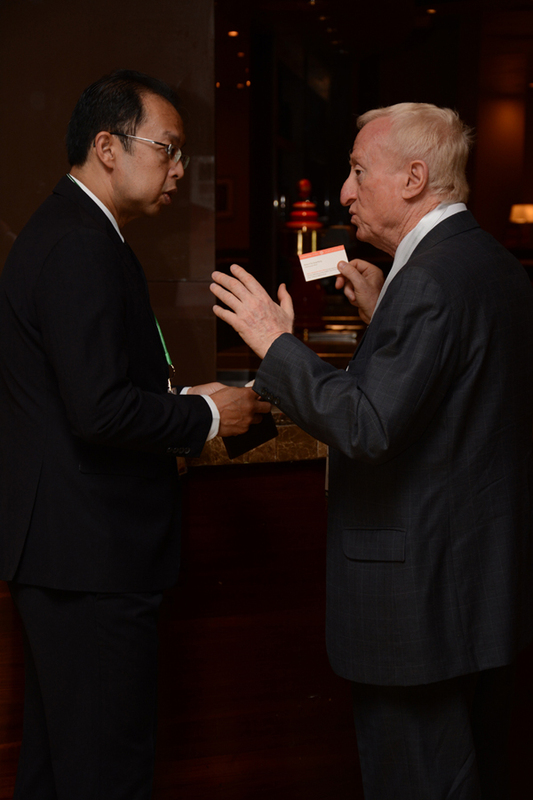 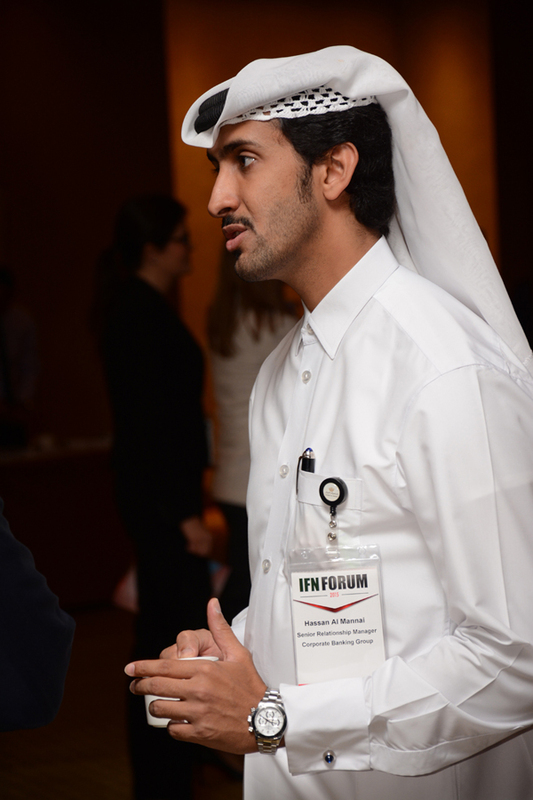 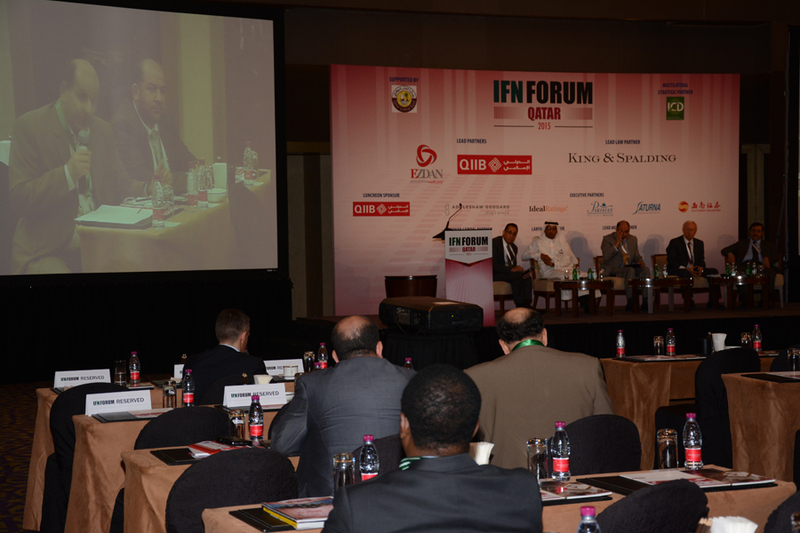 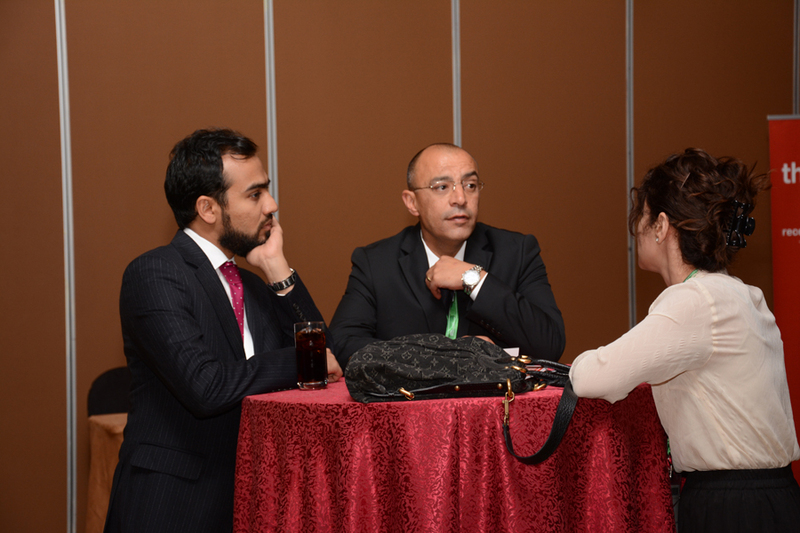 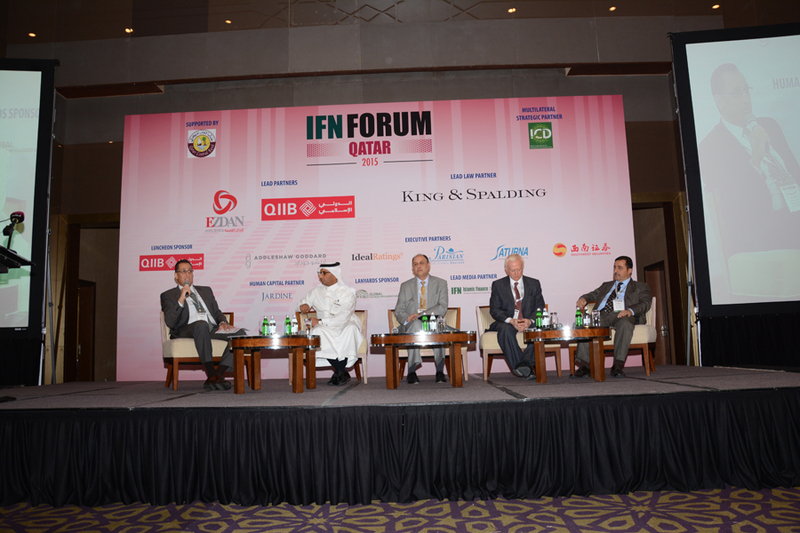 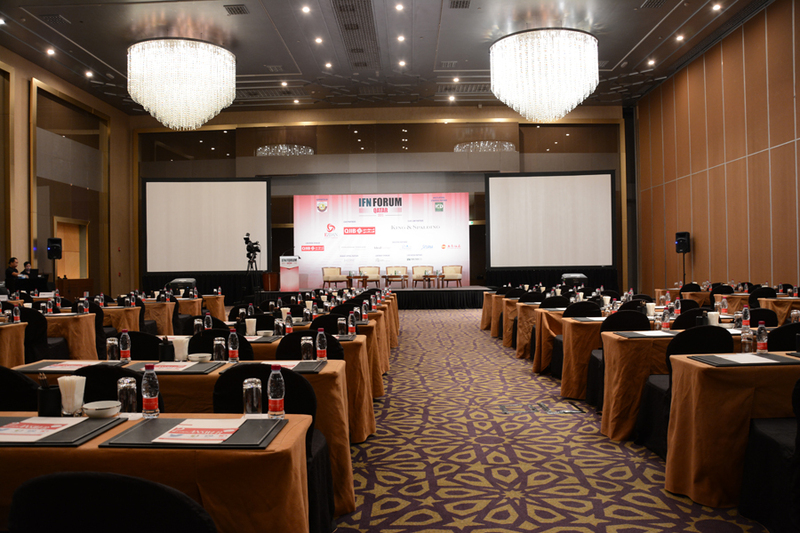 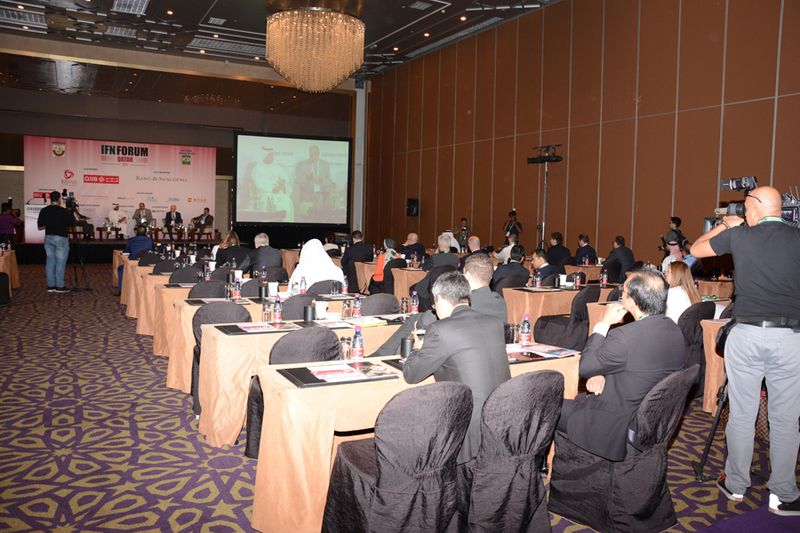 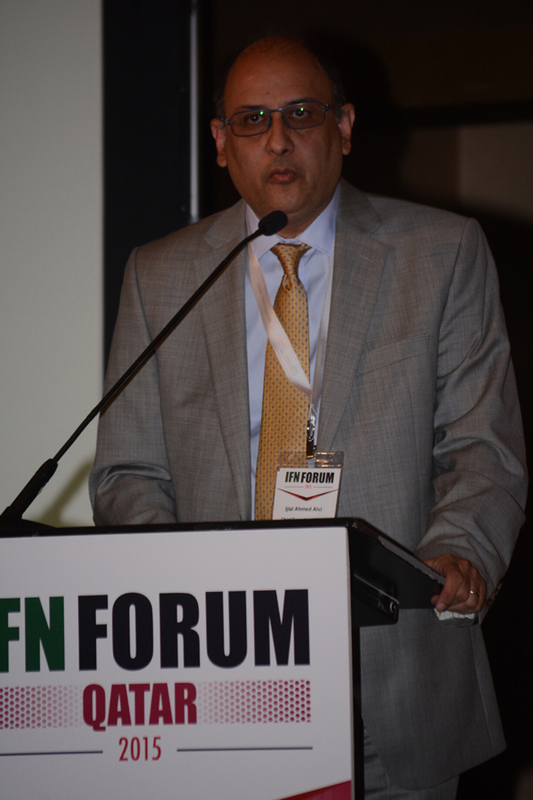 The IFN Forum series arrives in Doha in 2015! 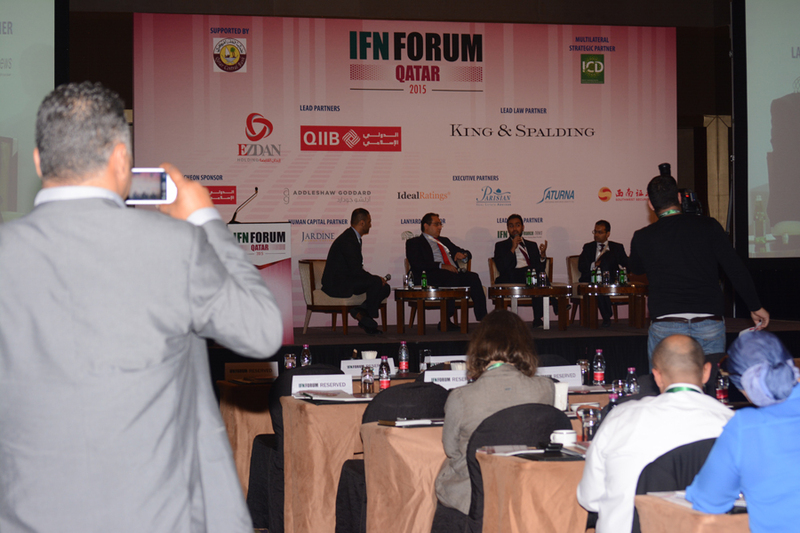 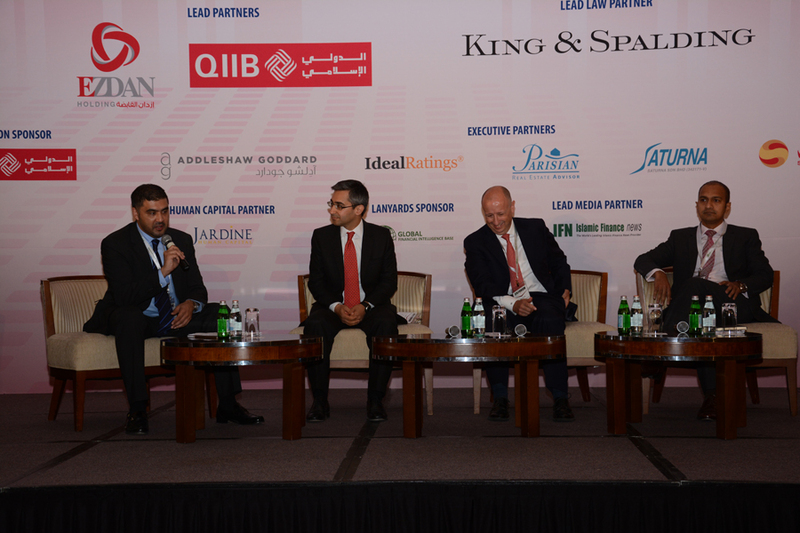 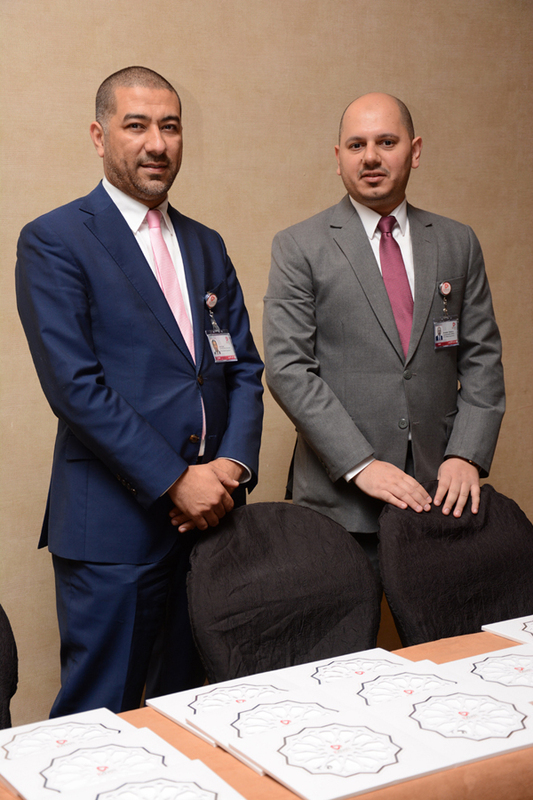 With the support of local Qatari regulators and an already strong following amongst the country’s Islamic bankers the IFN Qatar Forum will explore the opportunities, regulatory advancements and investment options available to Qatari investors. 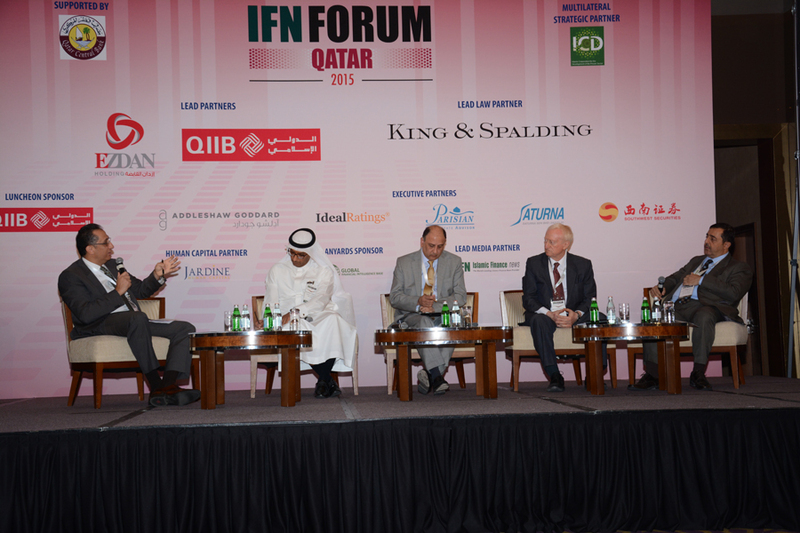 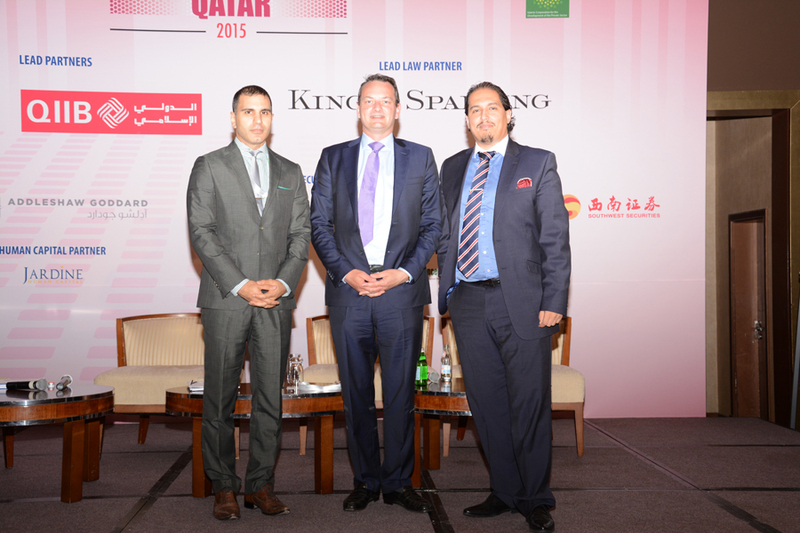 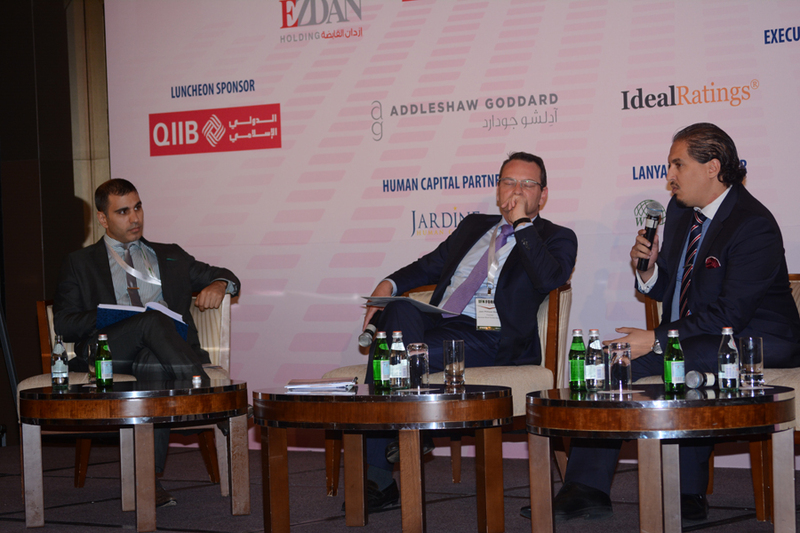 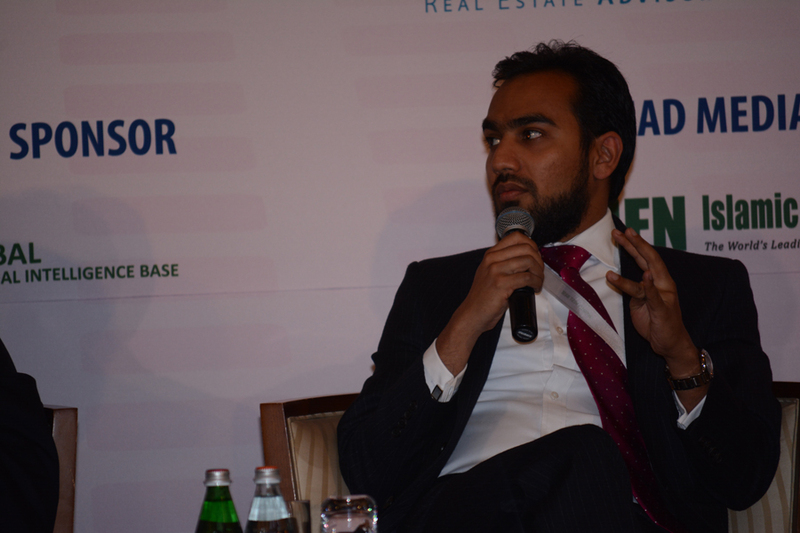 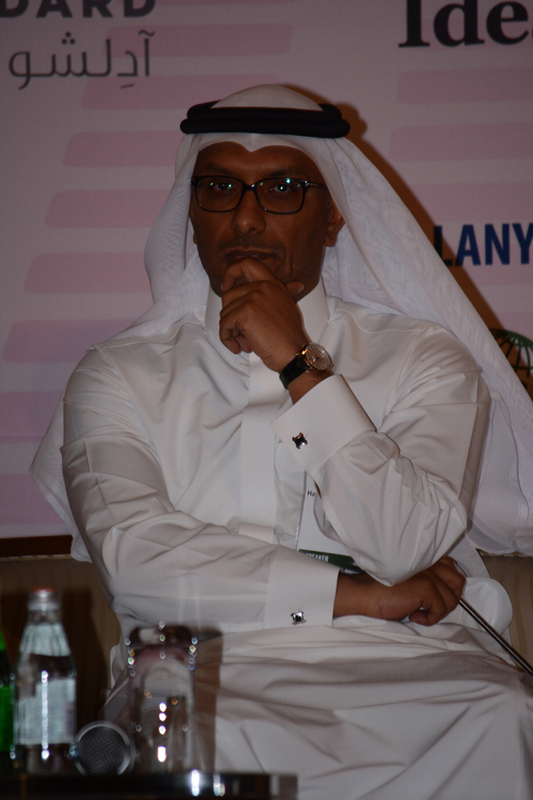 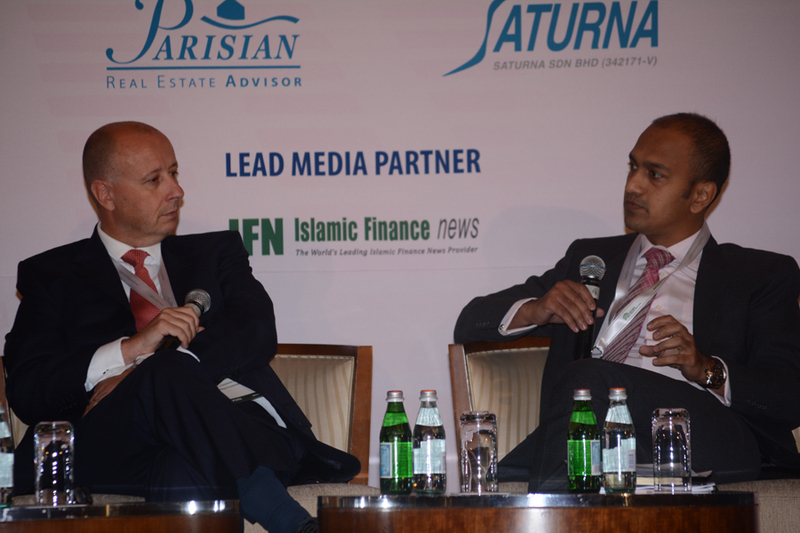 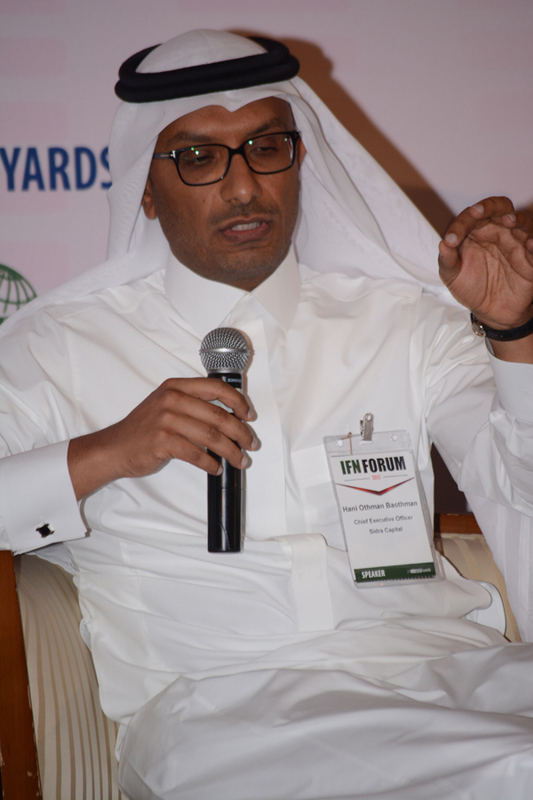 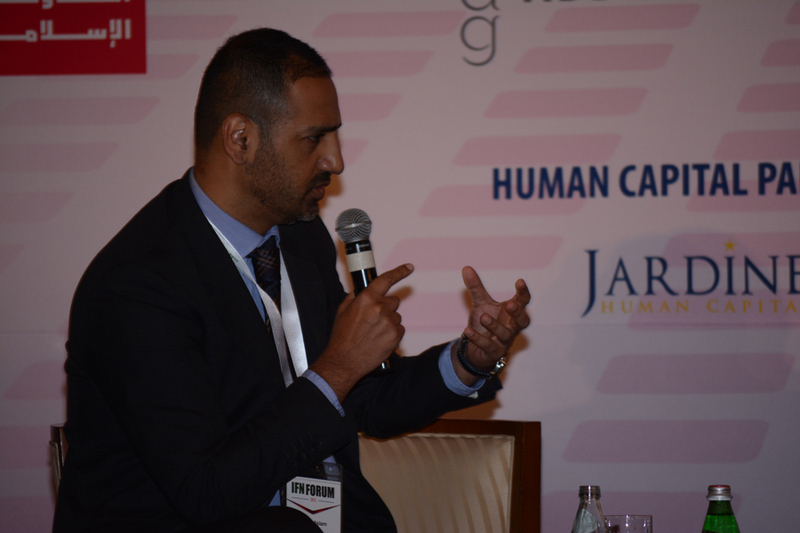 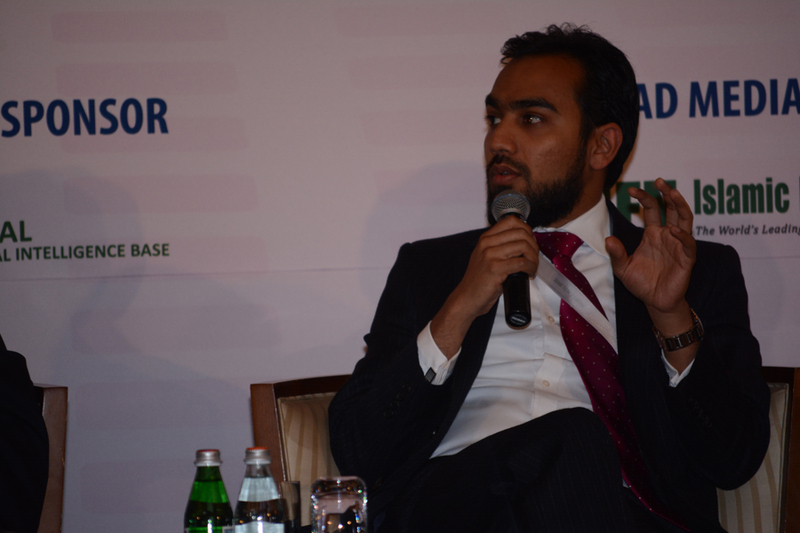 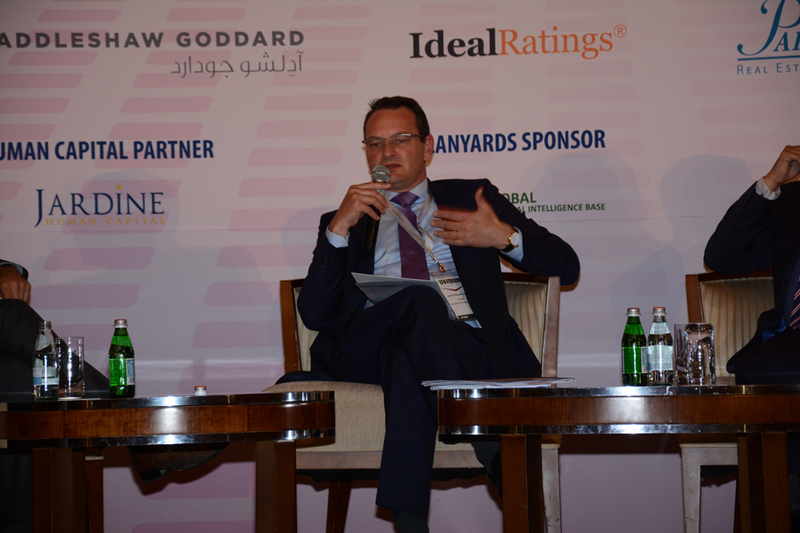 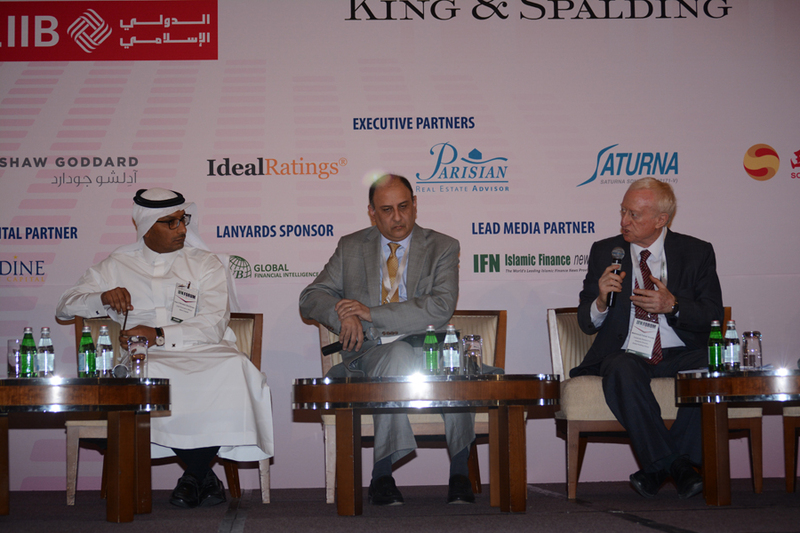 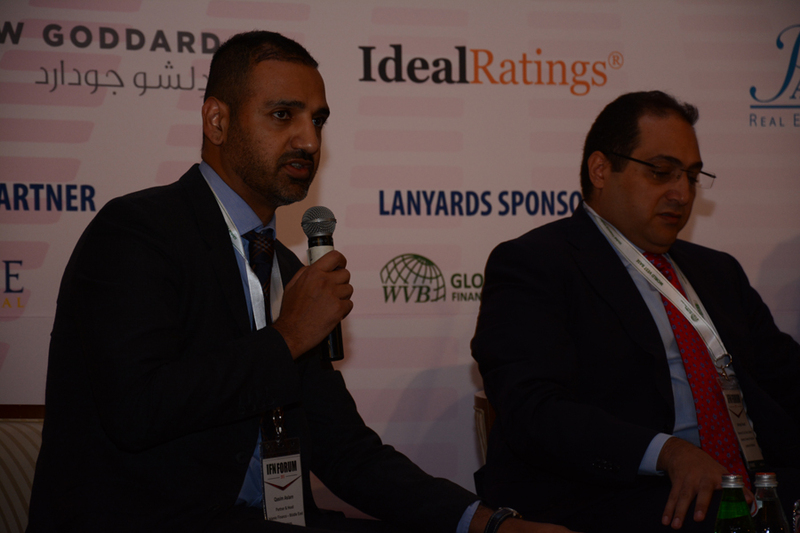 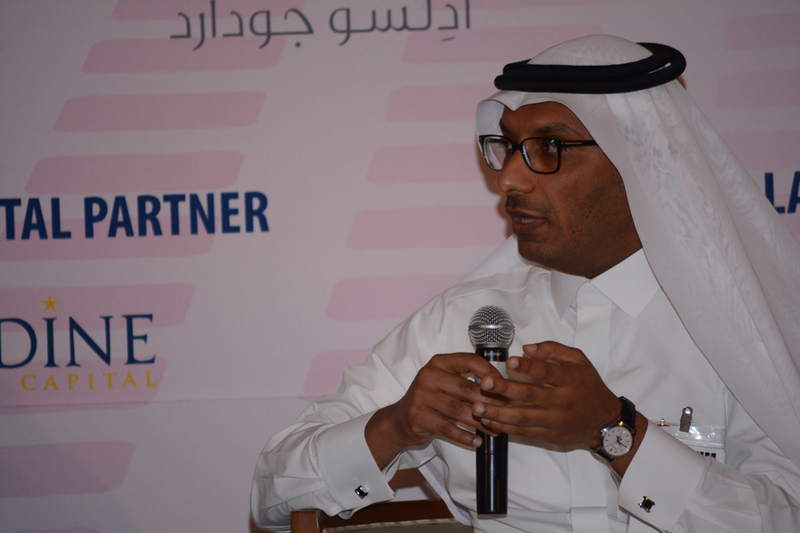 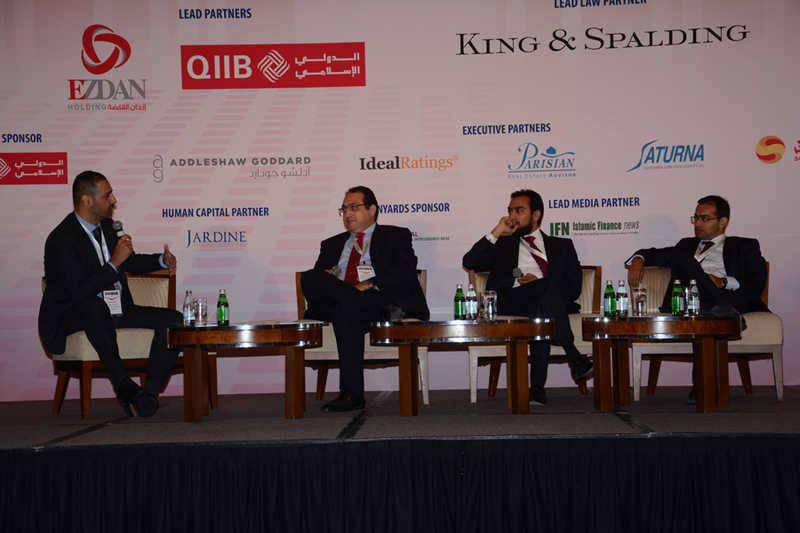 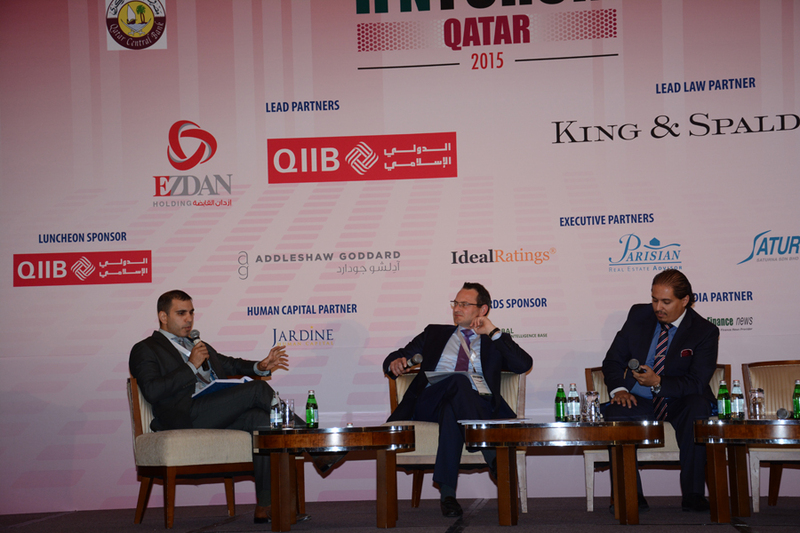 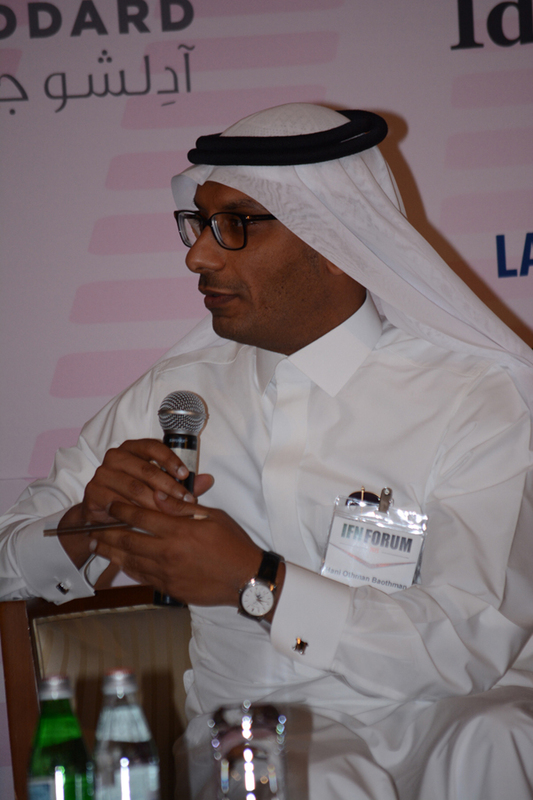 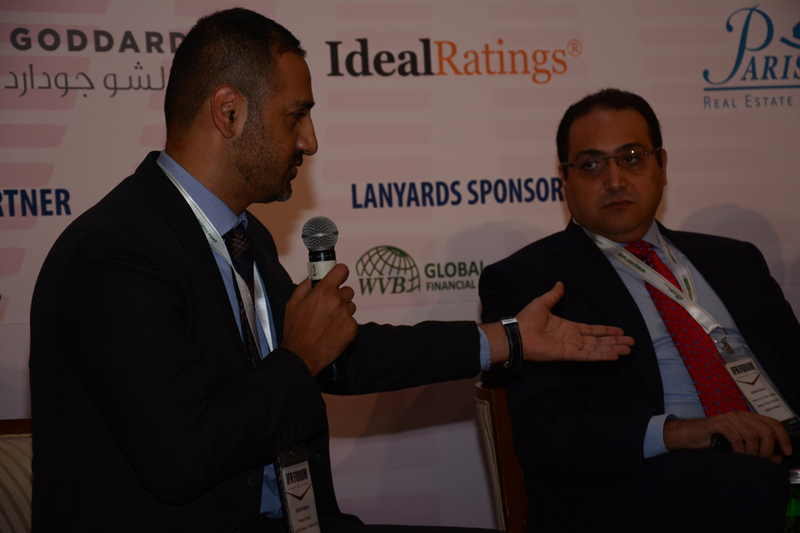 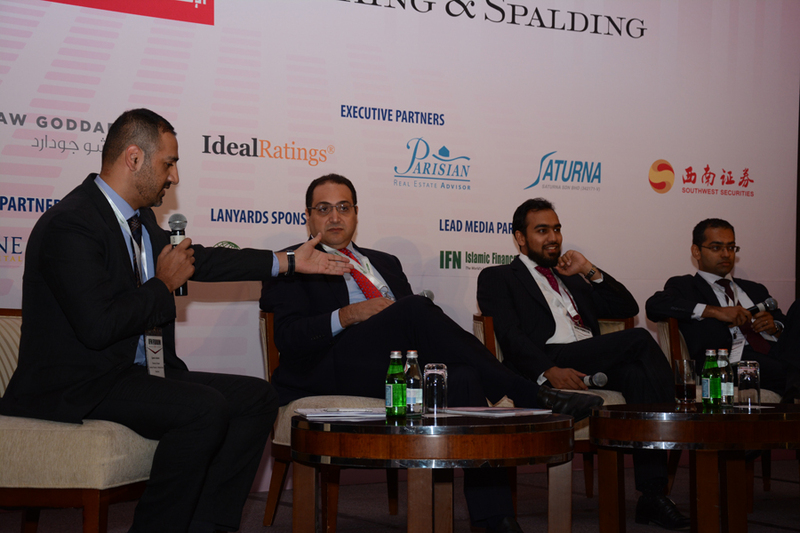 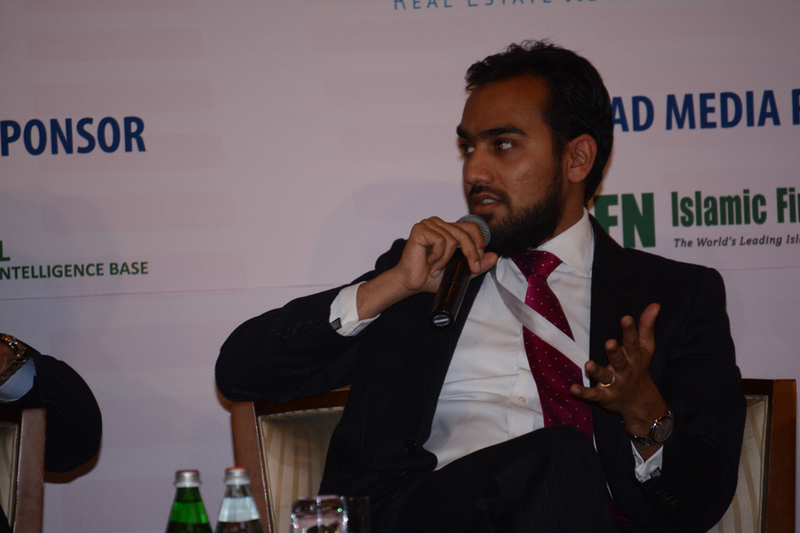 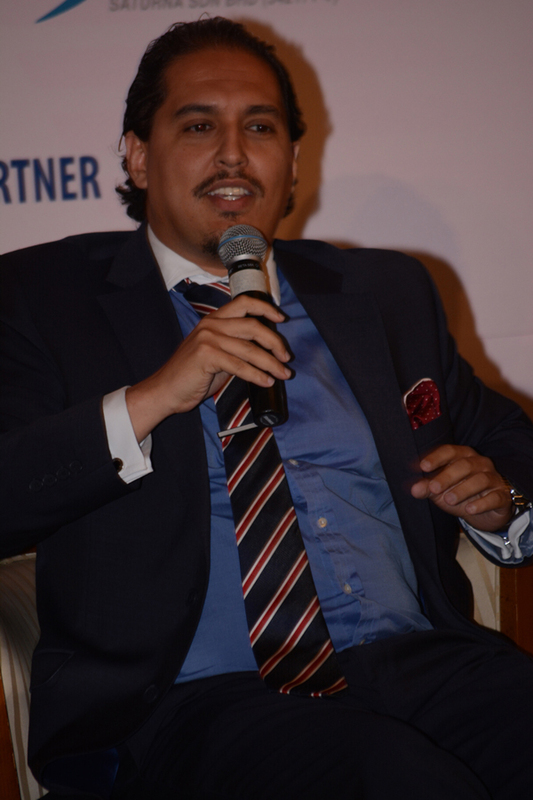 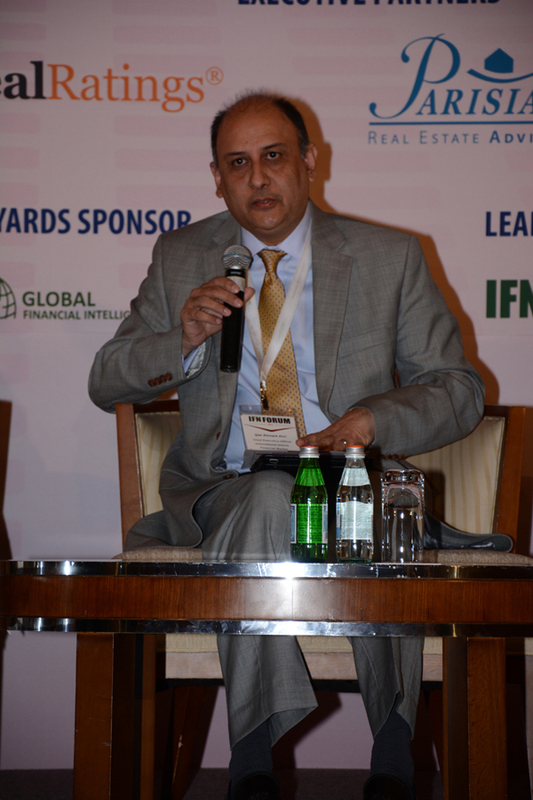 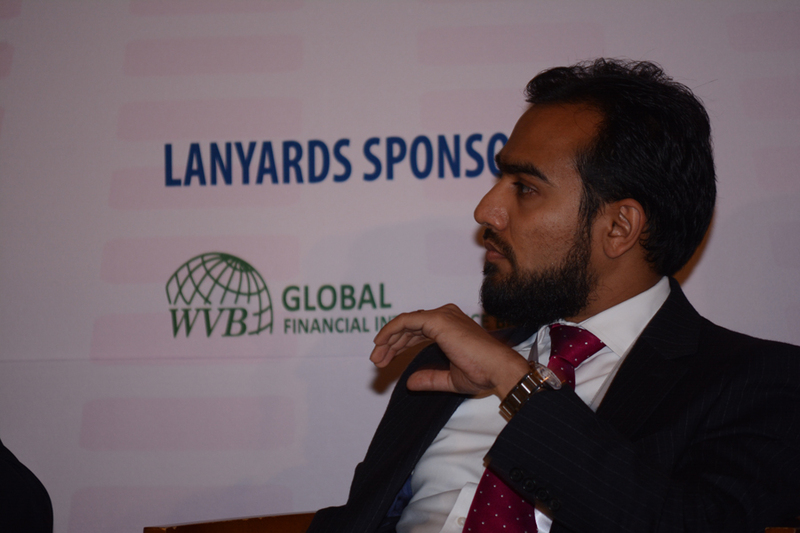 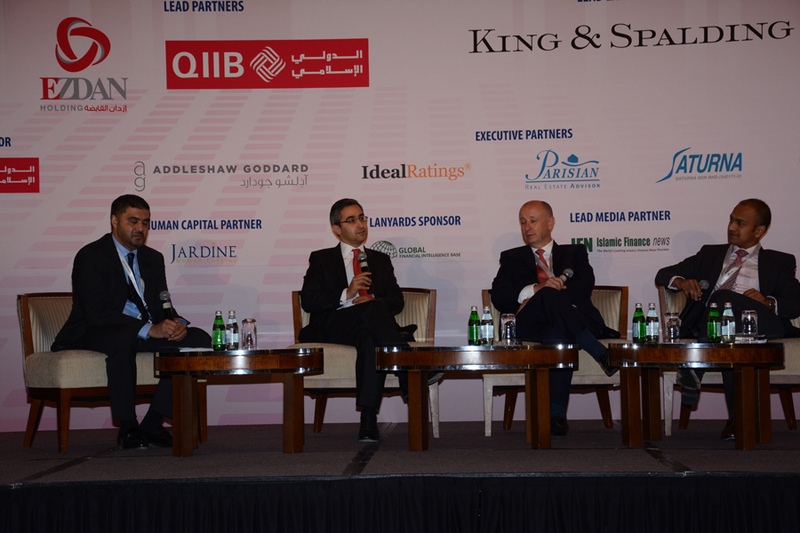 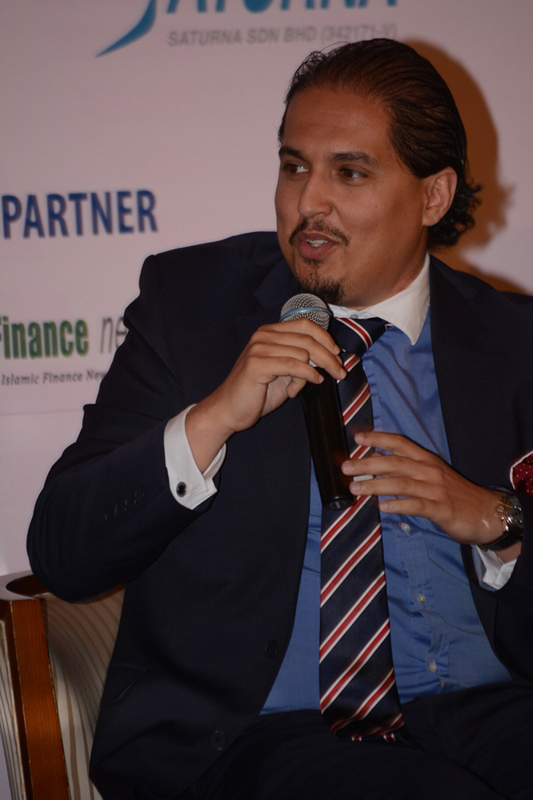 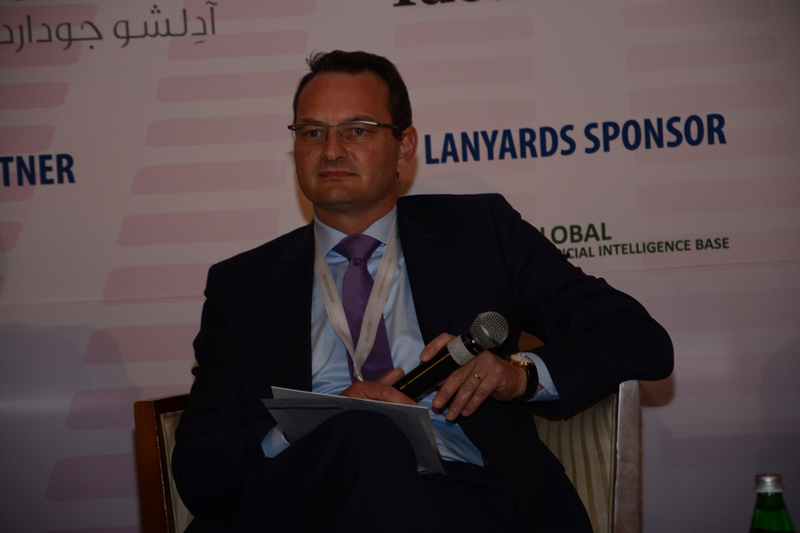 What role can Qatar play in the development of Islamic finance in the GCC? 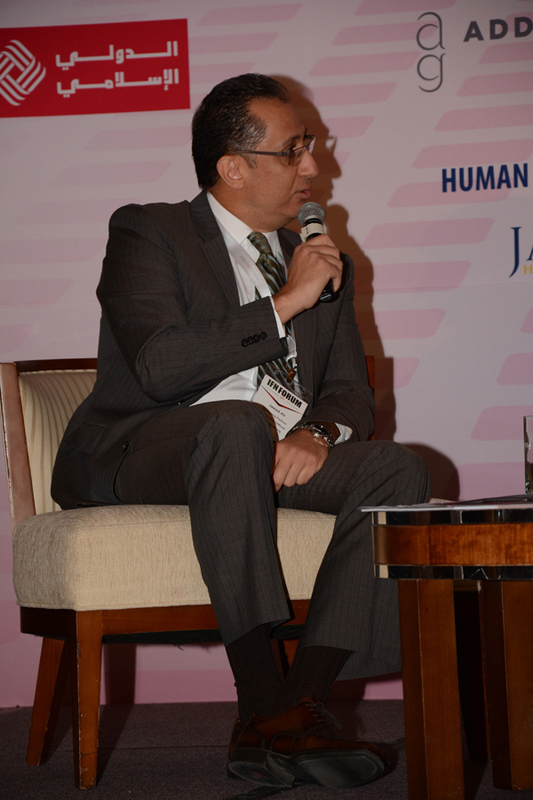 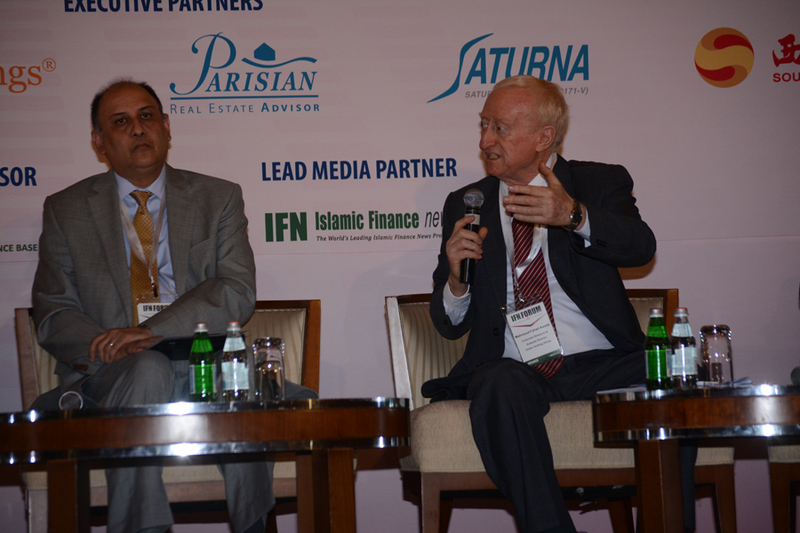 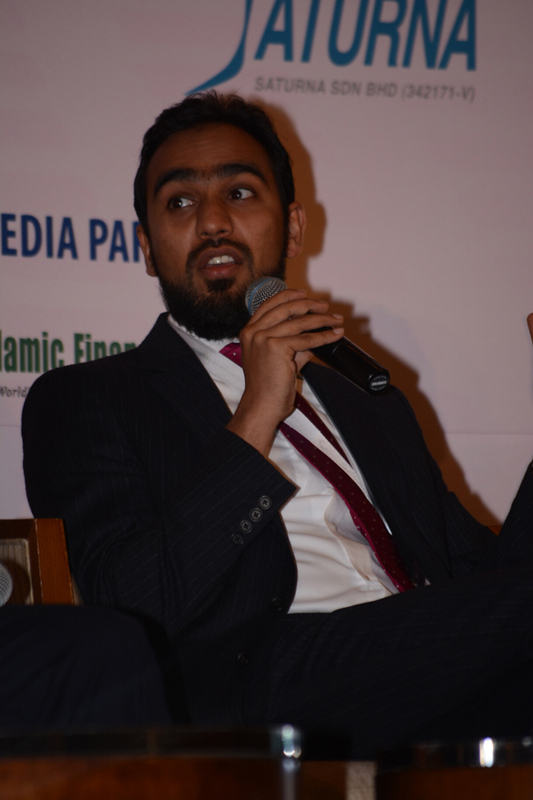 Will Islamic finance move towards standardization of products, structures and fatwas in the future? 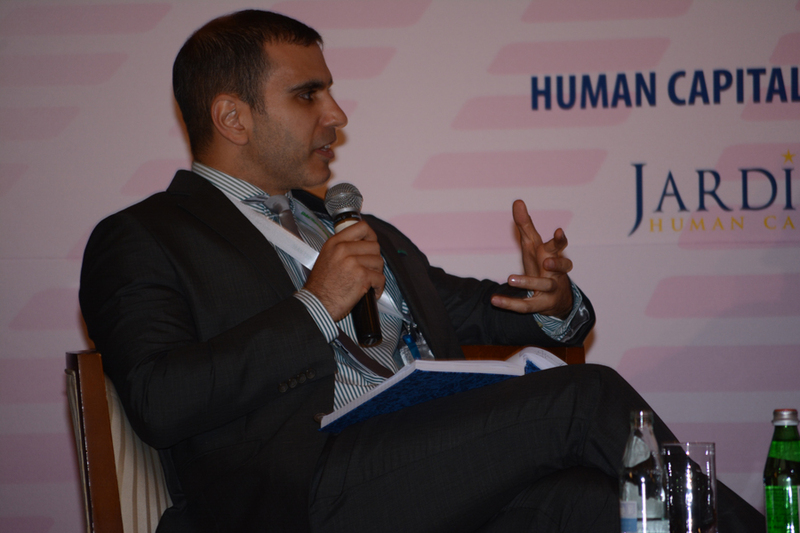 Or should multiple interpretations remain as a point of competition? 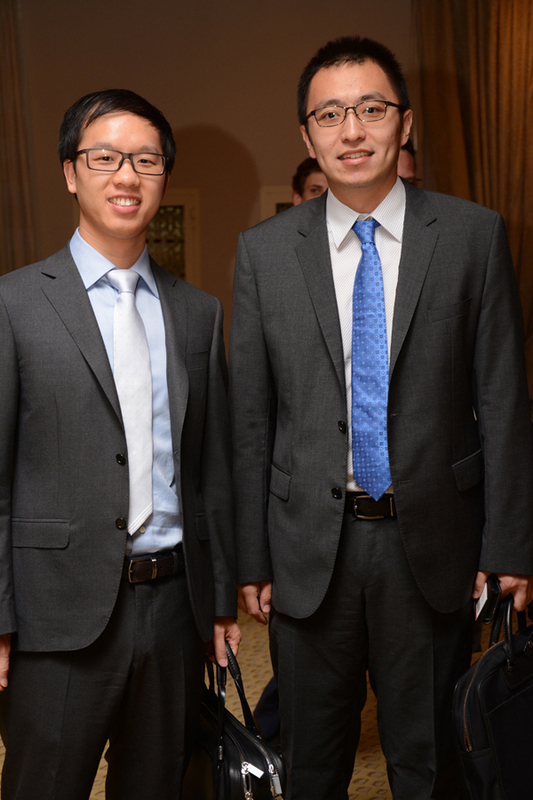 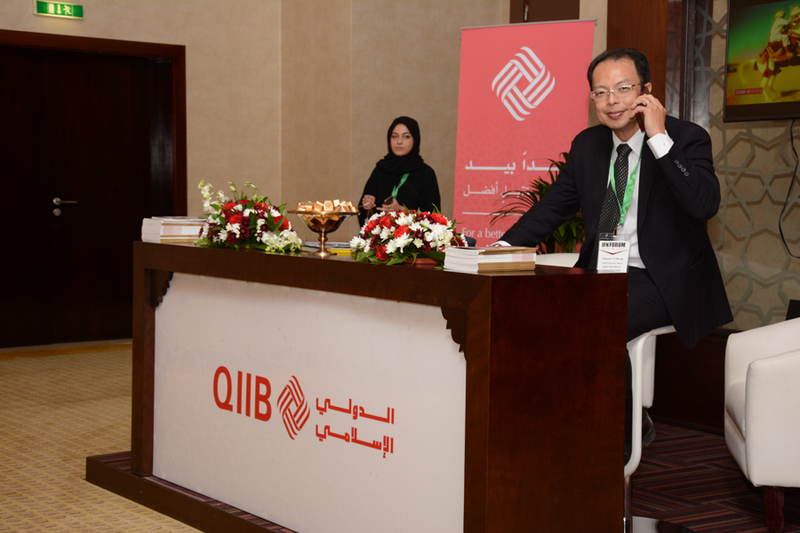 Qatar is now officially the first regional RMB clearing center in the Middle East: What needs to be done to help develop the RMB market in the region? 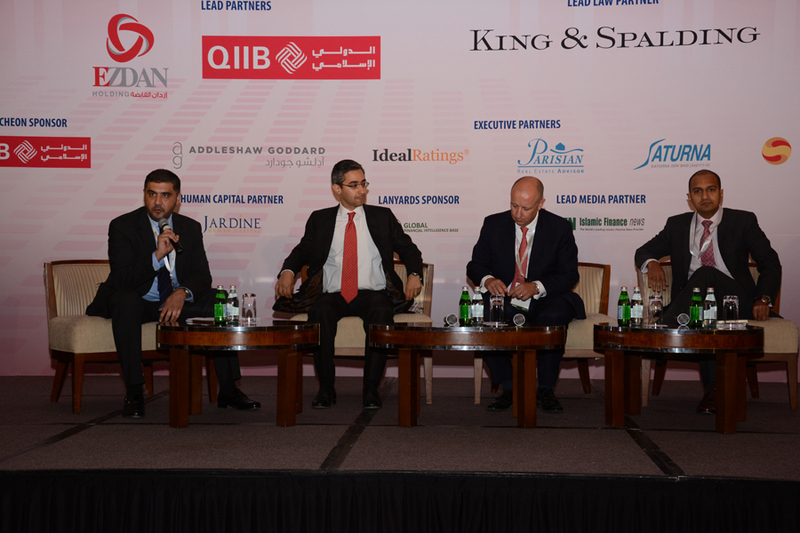 Assessing other key investment markets in Europe, Africa and the Gulf: What do emerging markets have to offer Islamic investors? 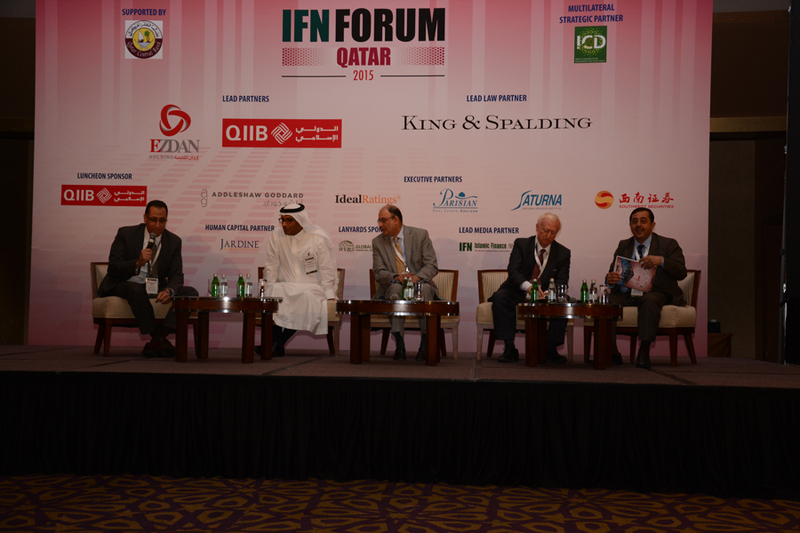 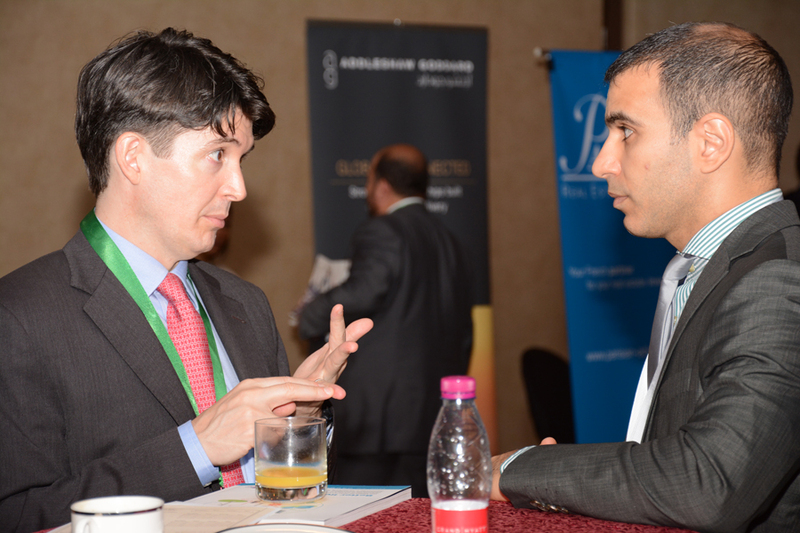 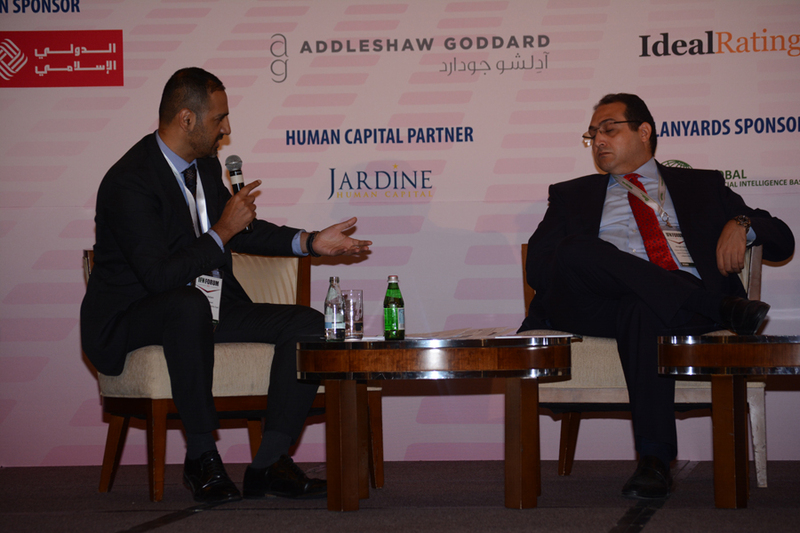 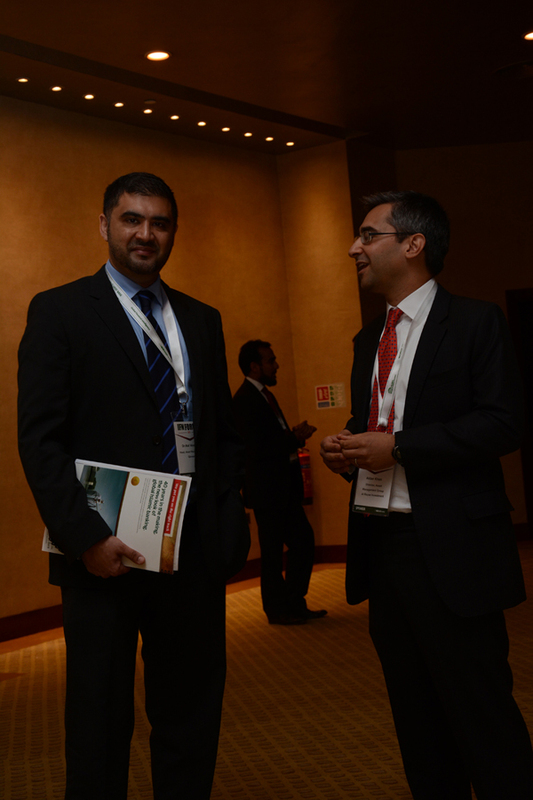 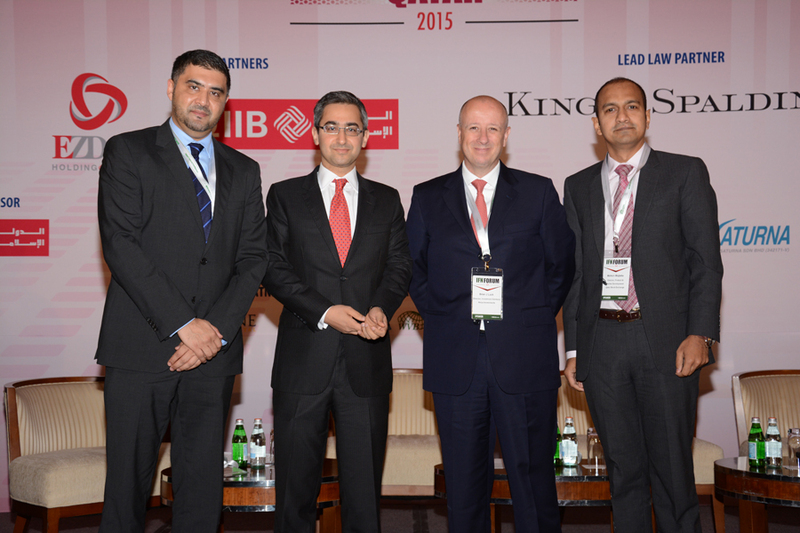 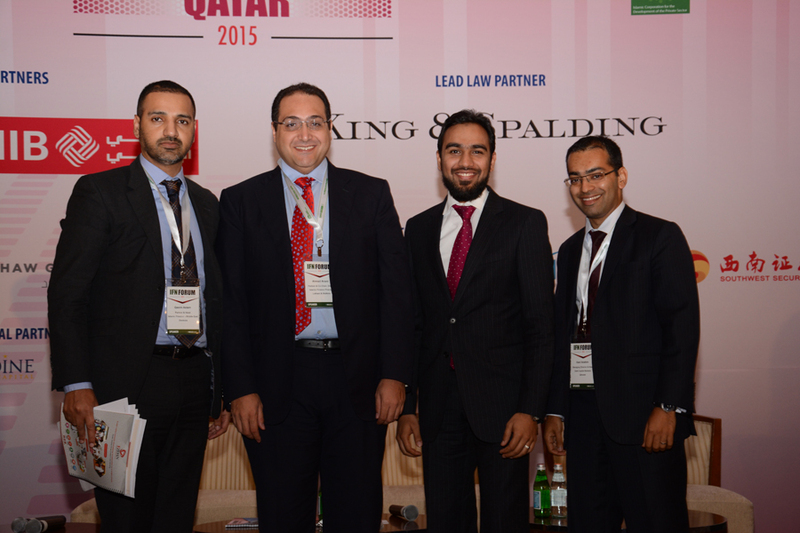 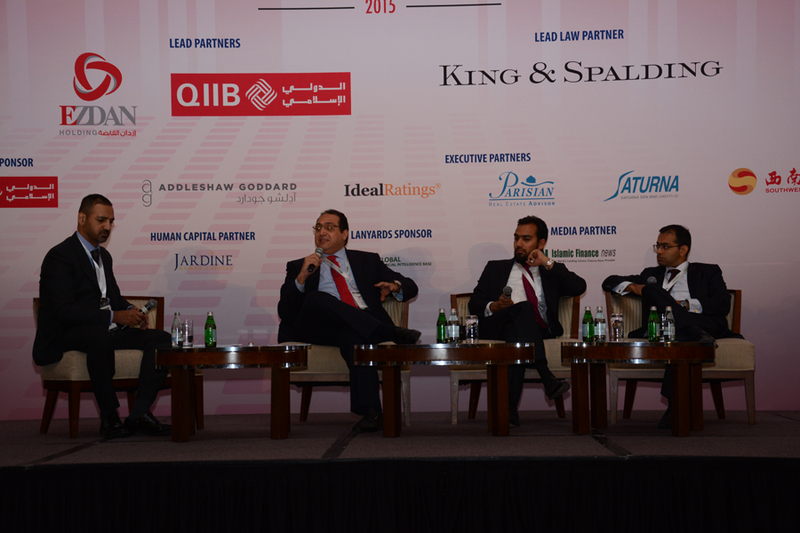 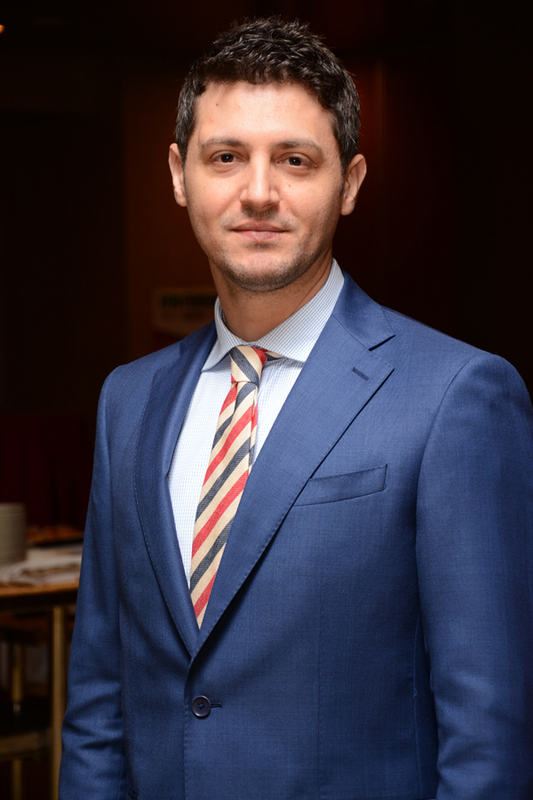 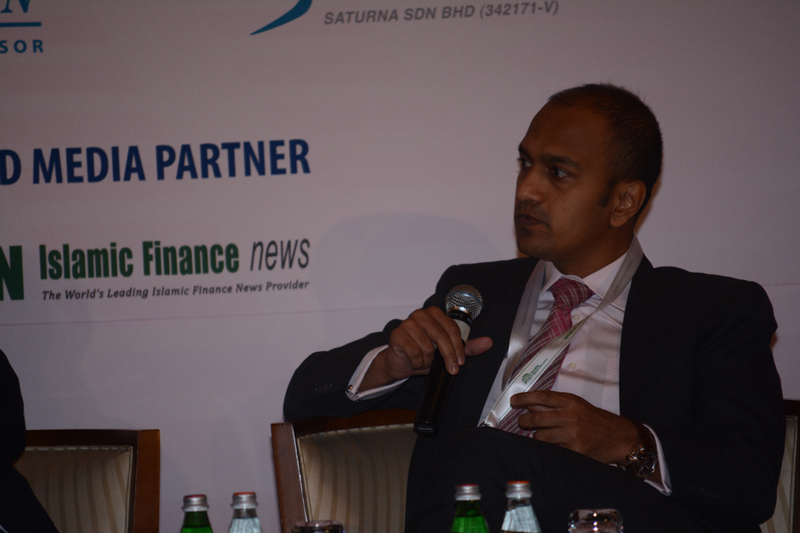 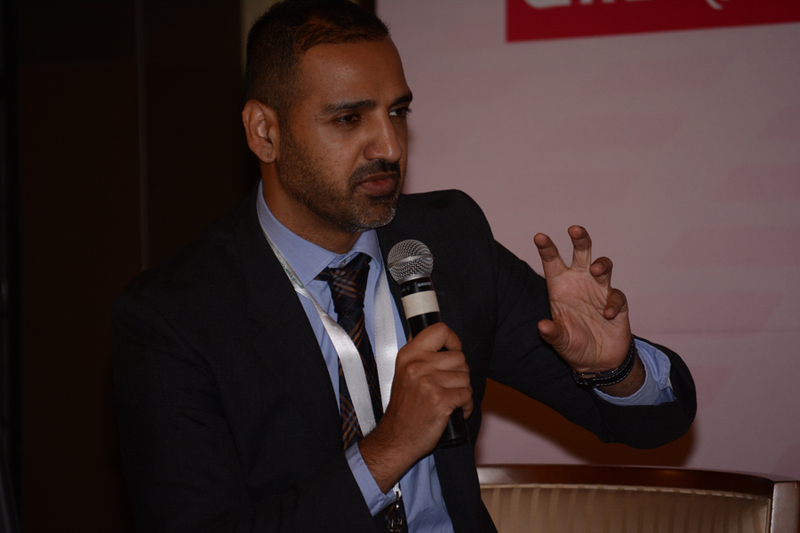 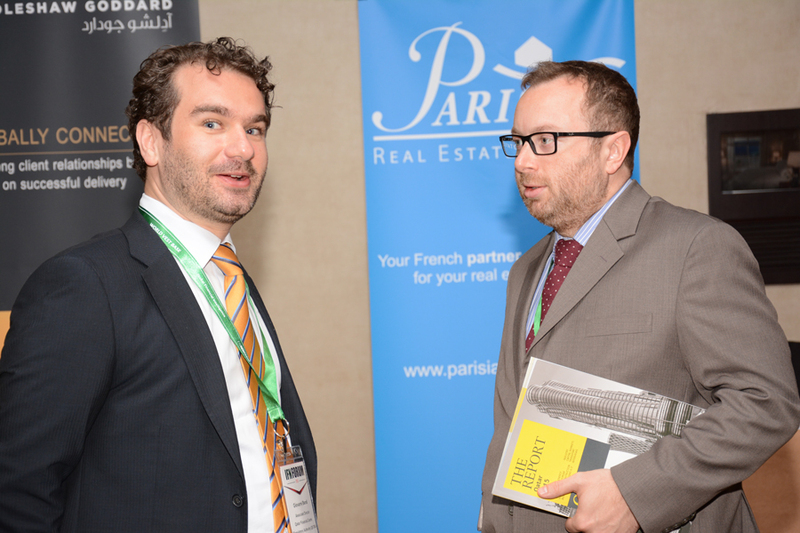 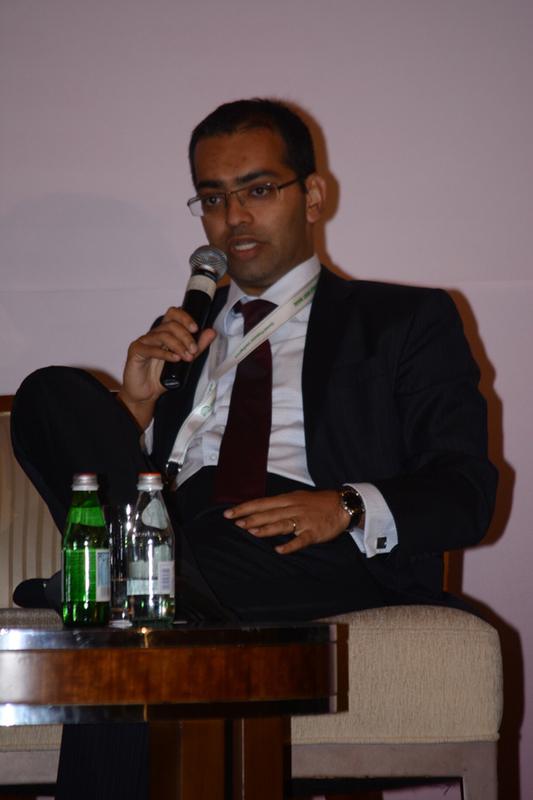 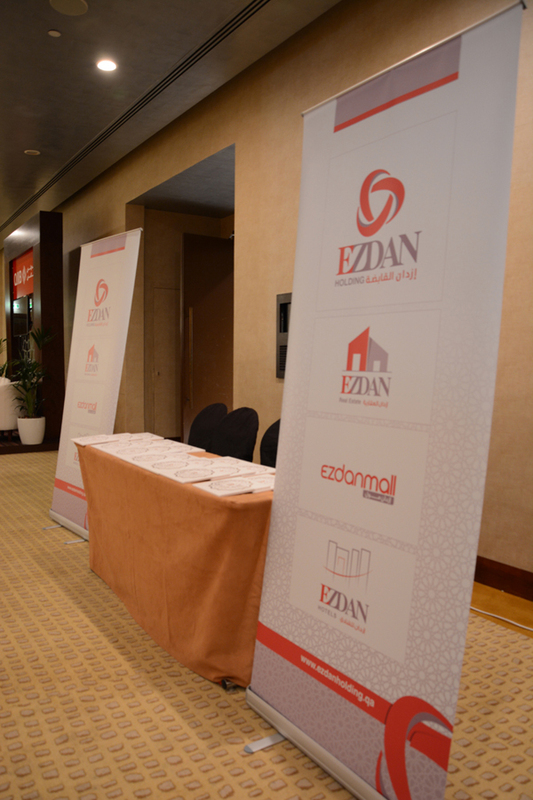 Infrastructure and project finance in Qatar and the rest of the GCC: What’s in the pipeline? 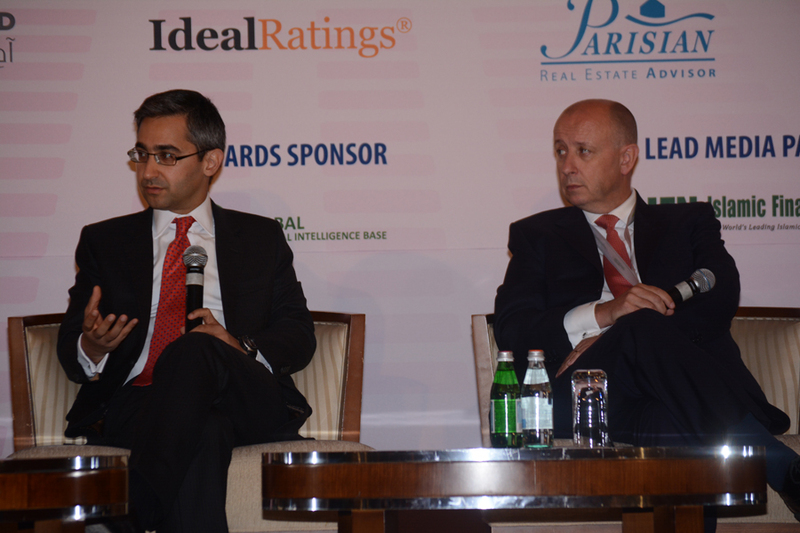 Trends and outlook for syndicated financing of infrastructure projects and how will Basel 3 affect syndicated financing? 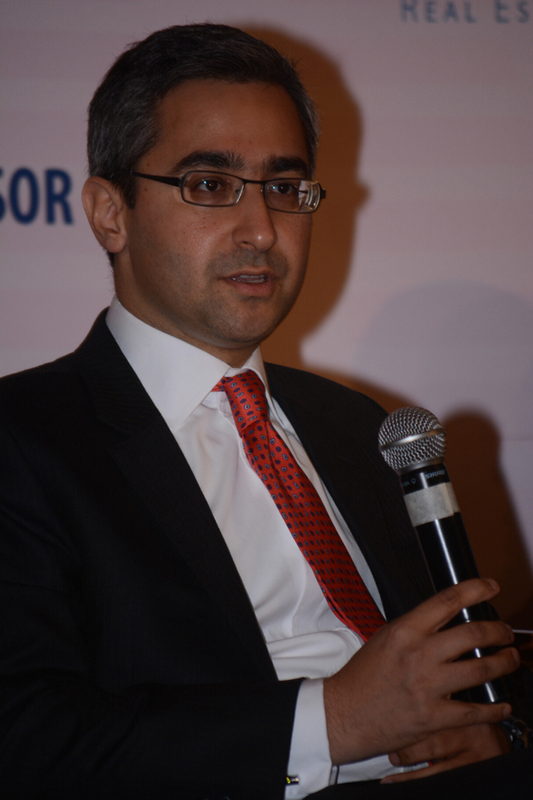 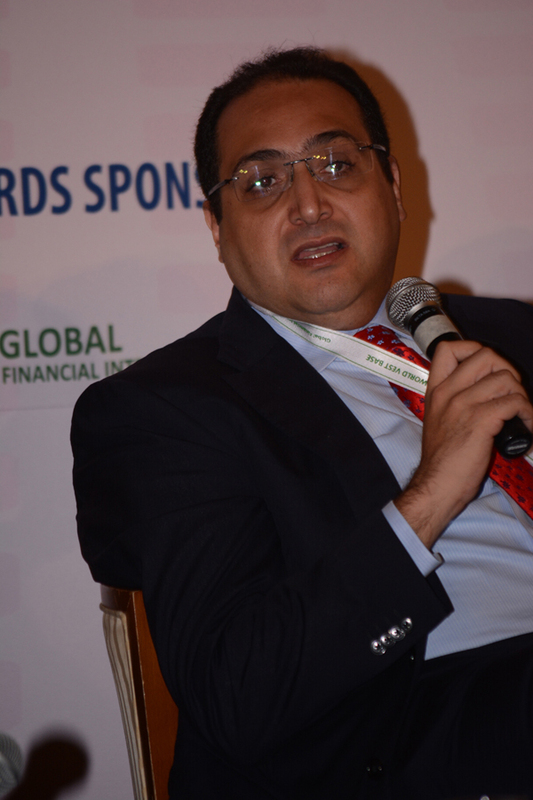 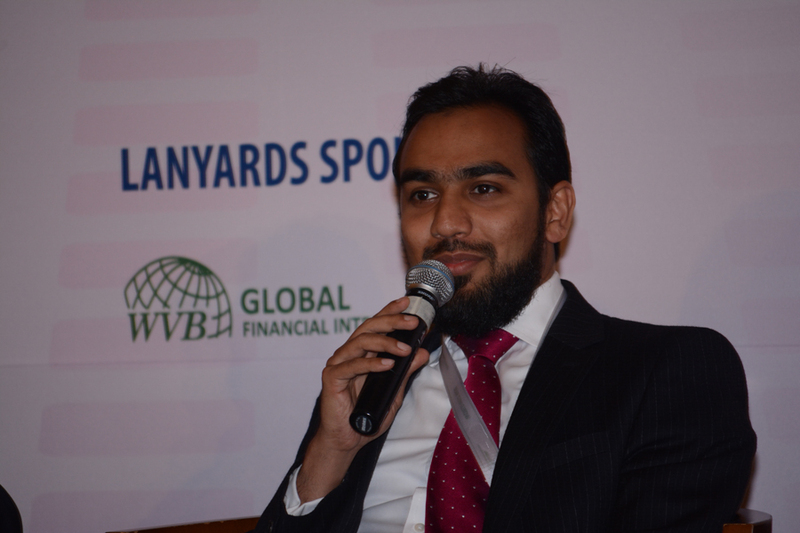 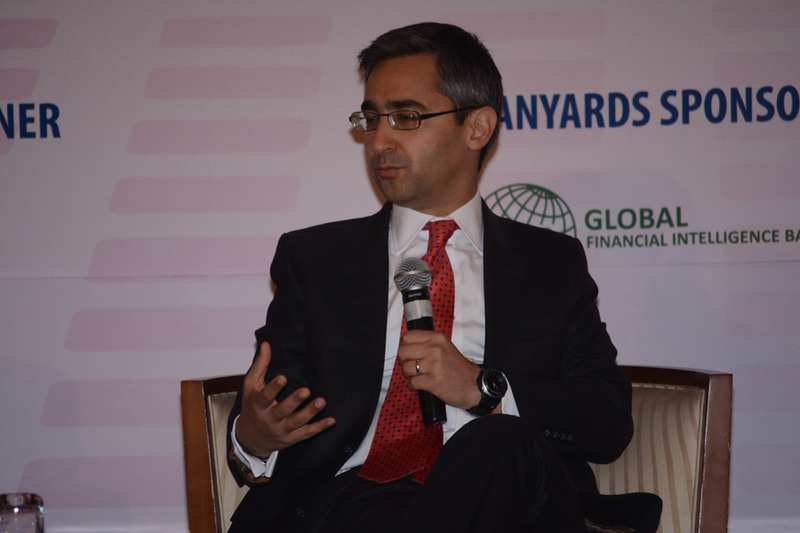 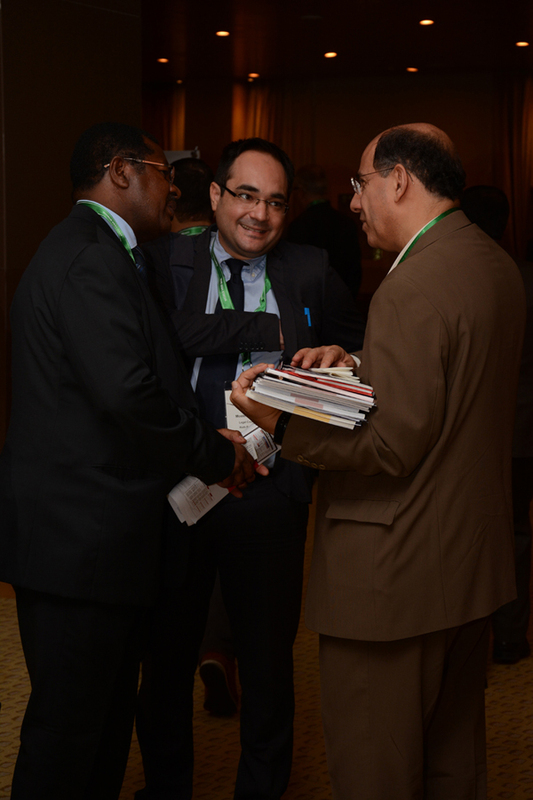 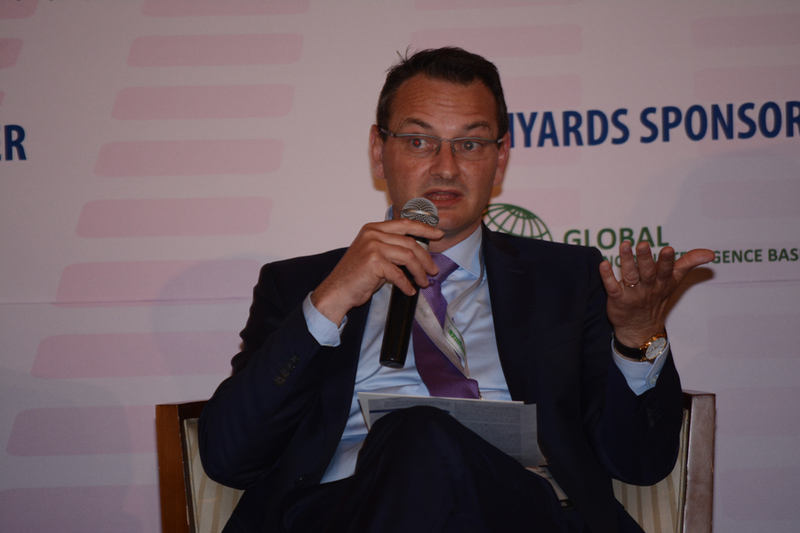 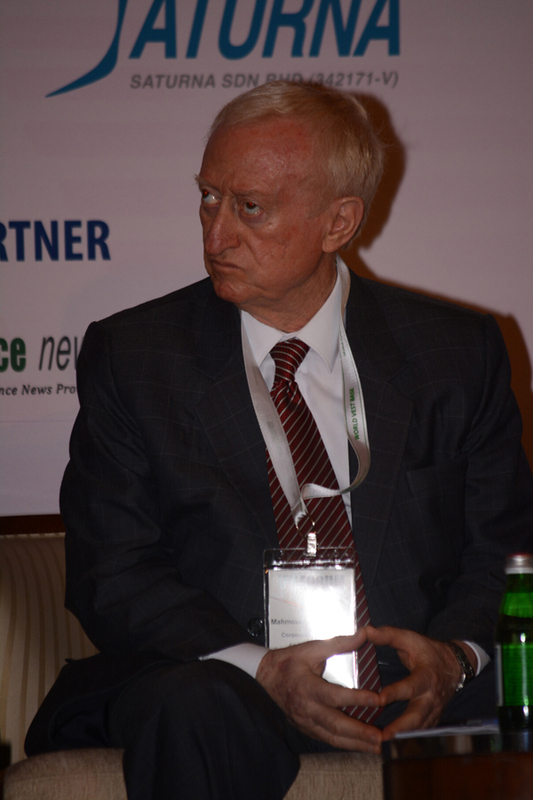 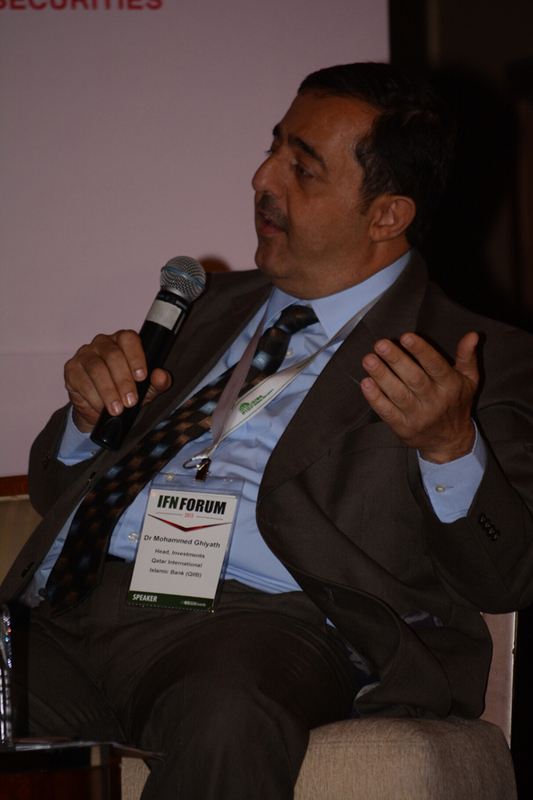 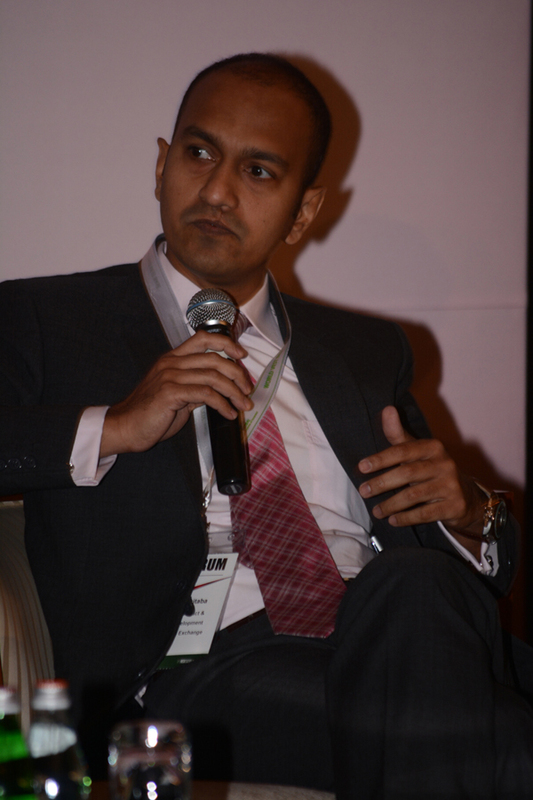 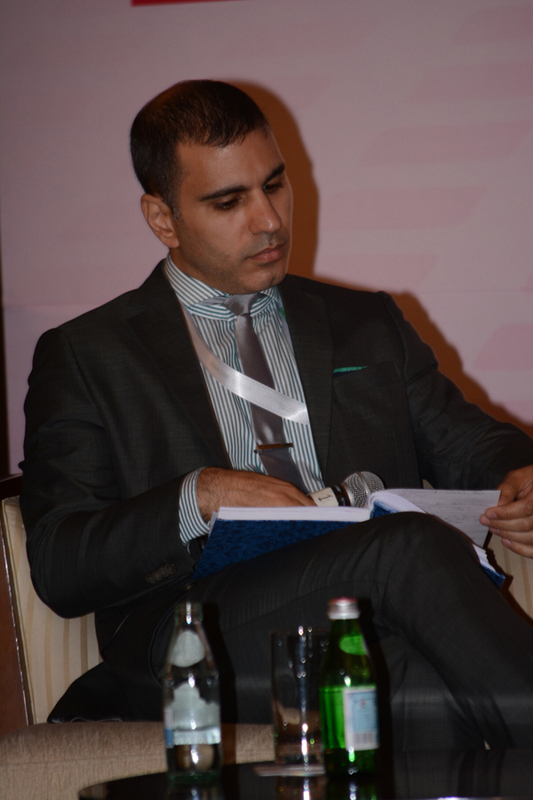 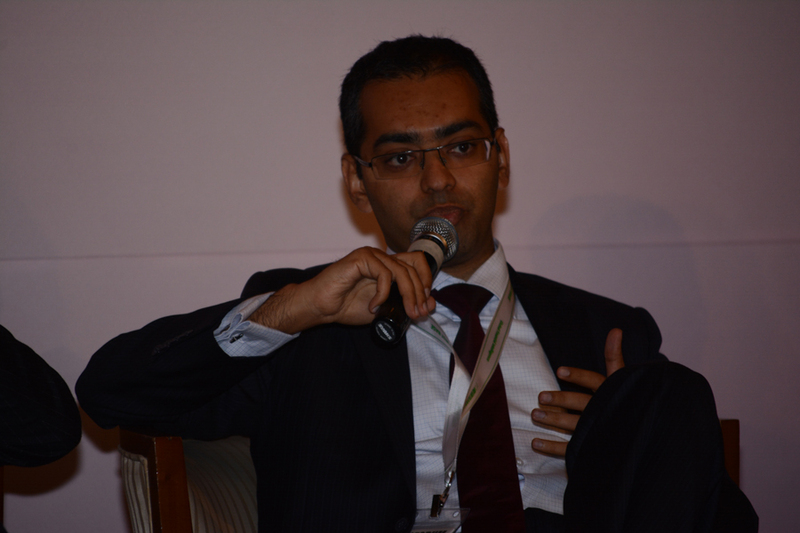 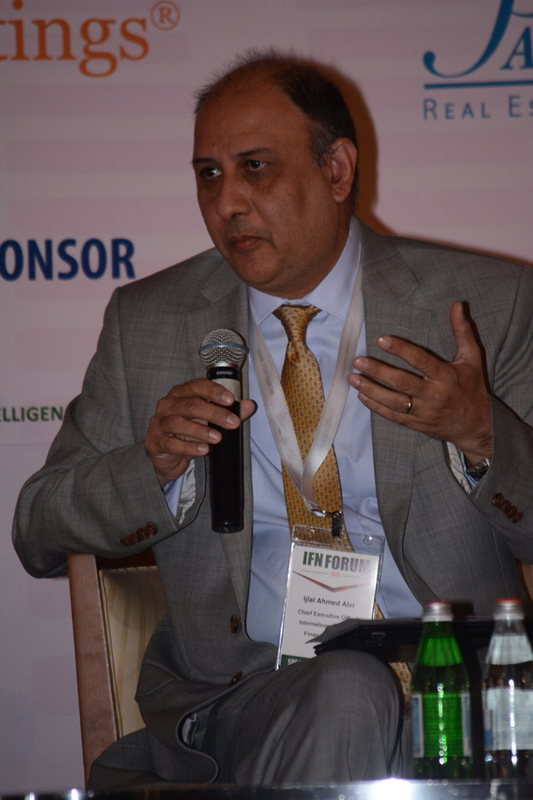 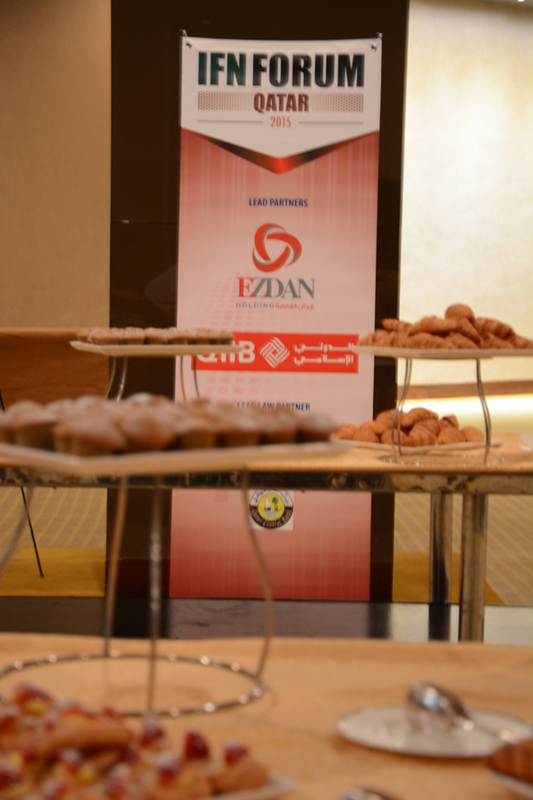 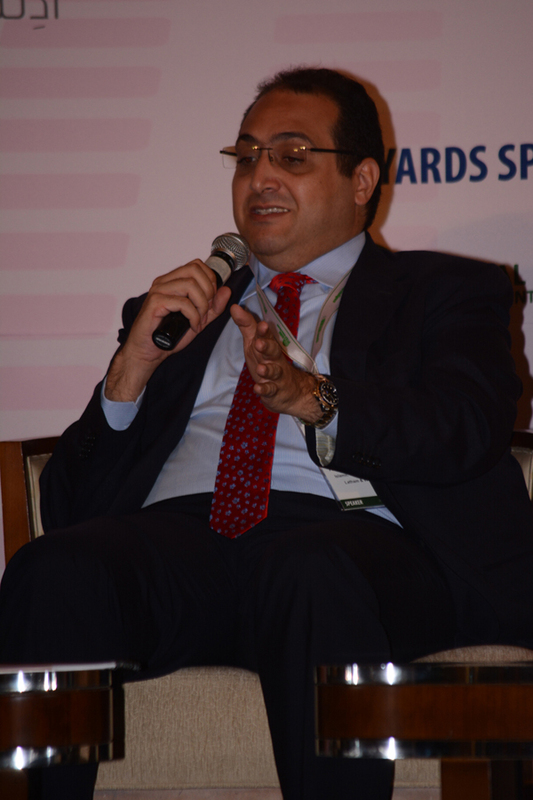 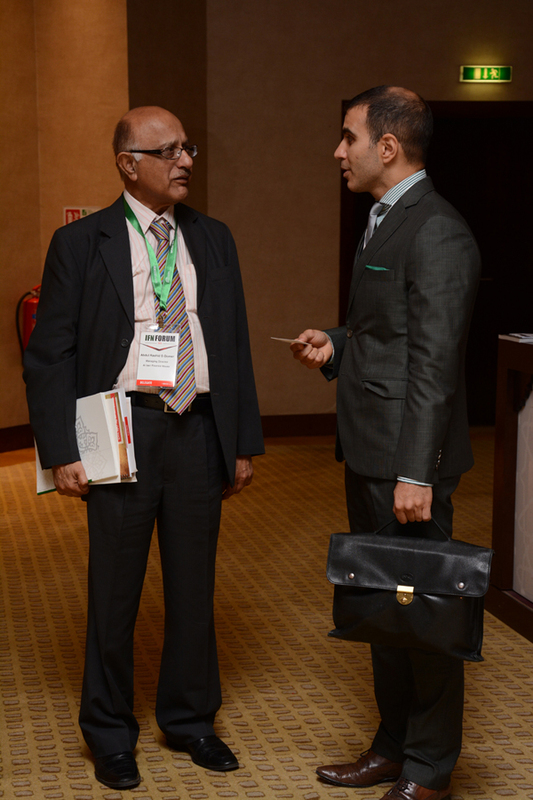 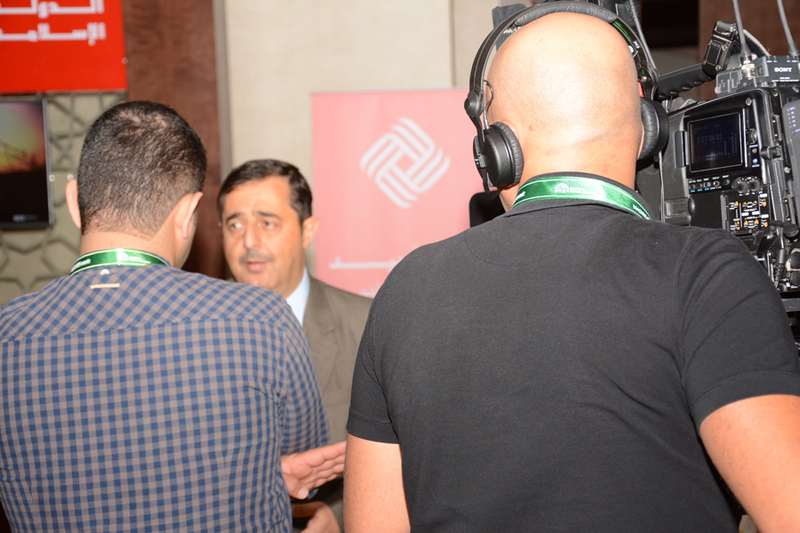 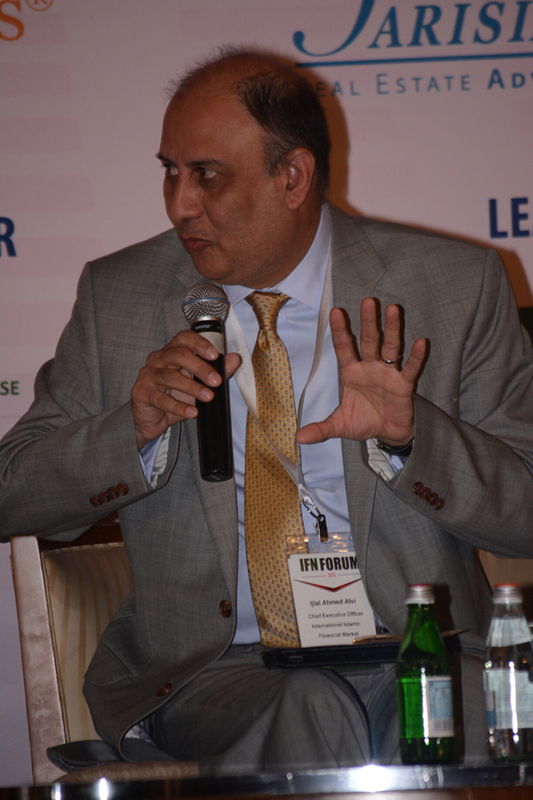 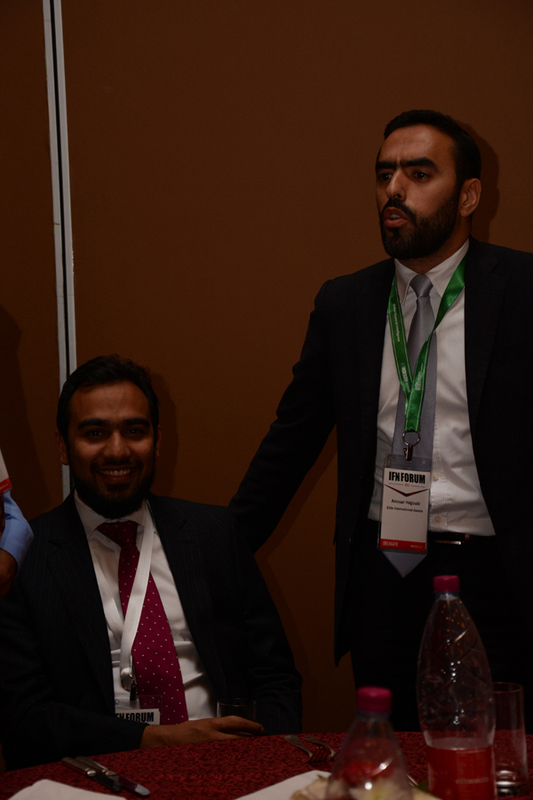 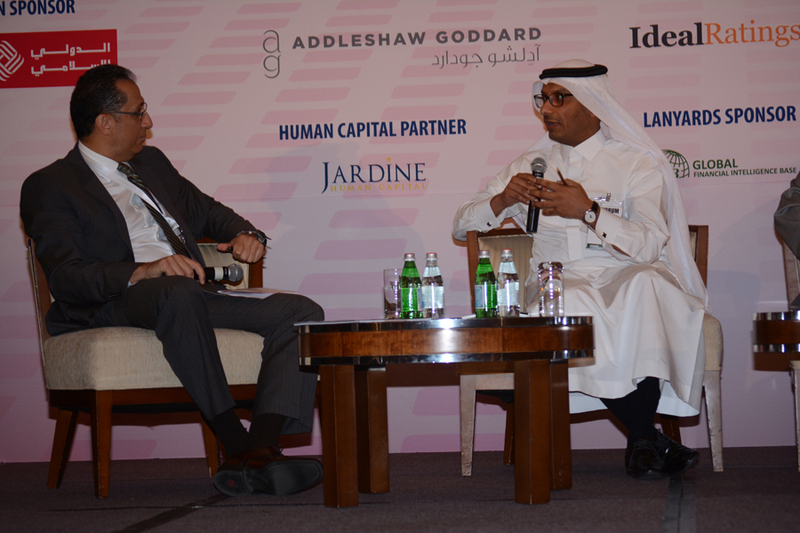 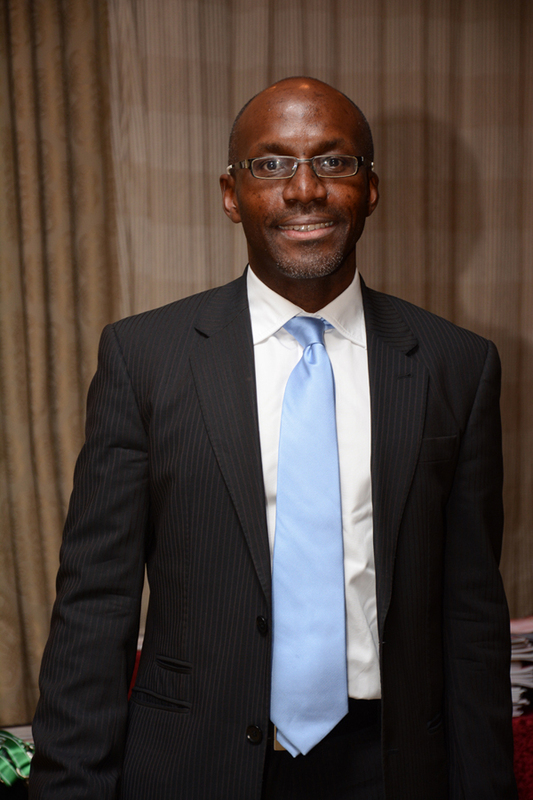 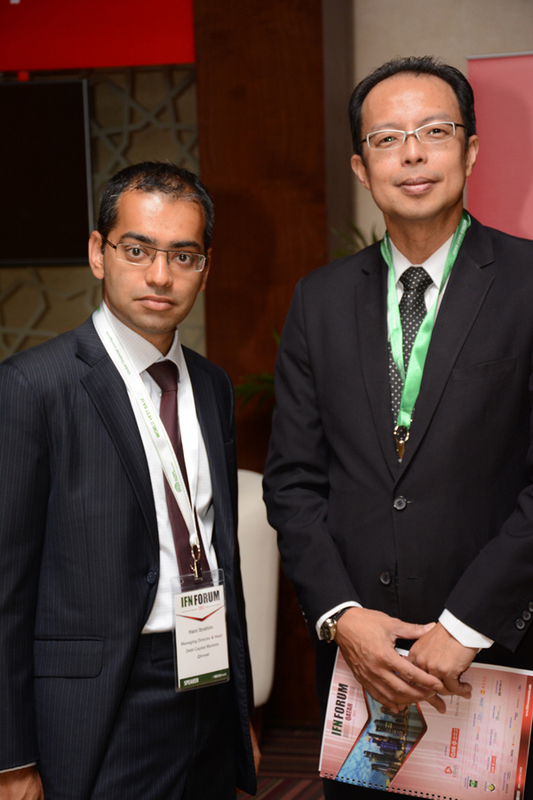 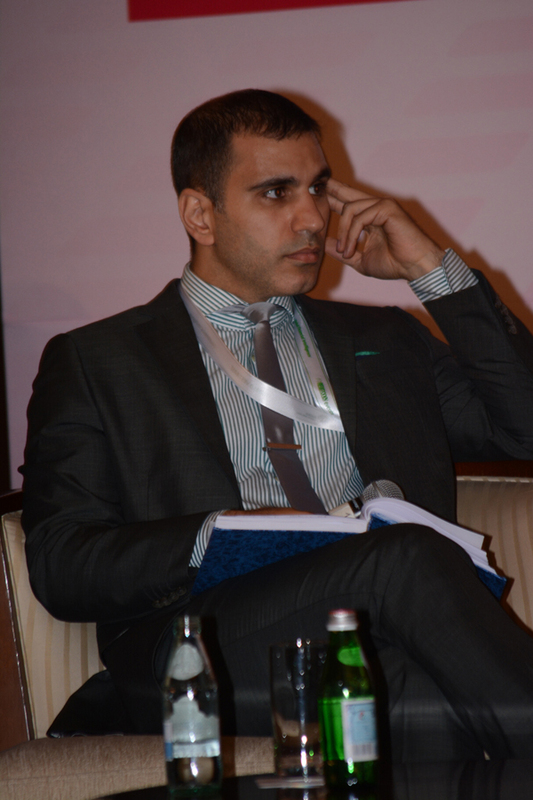 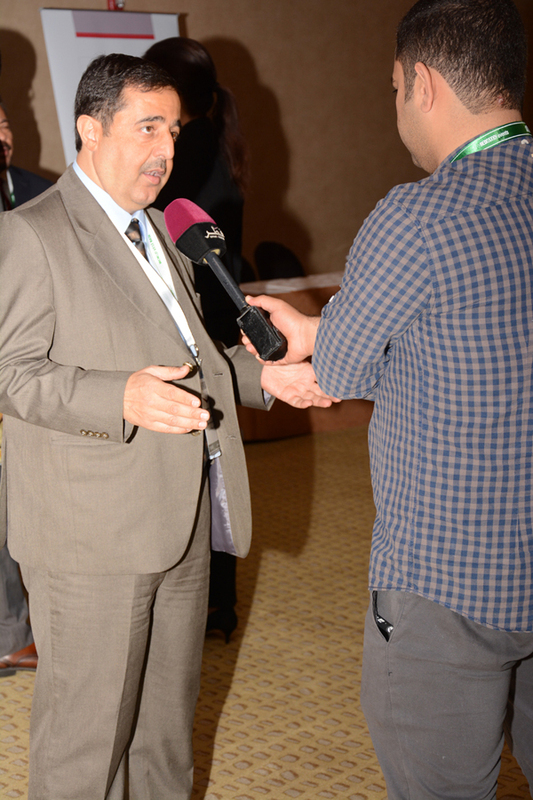 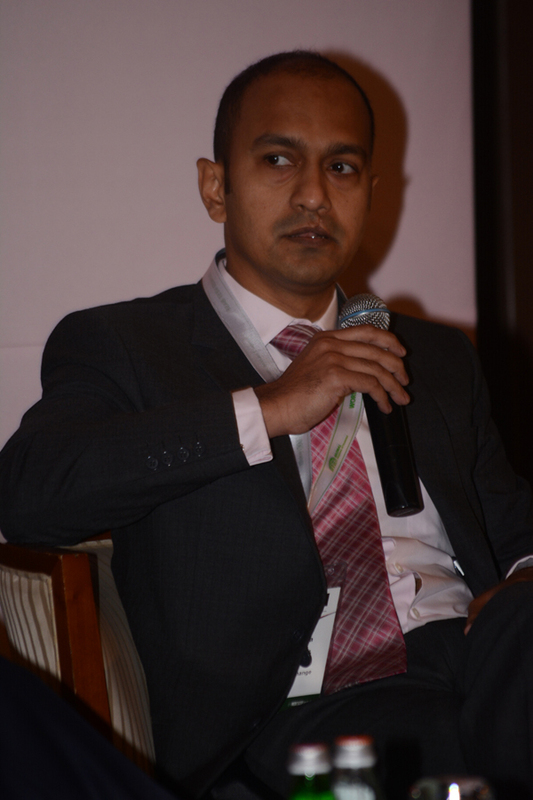 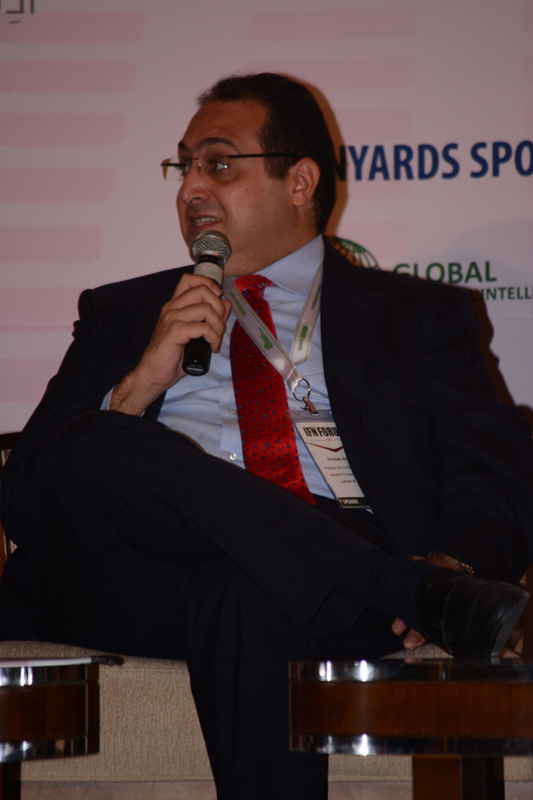 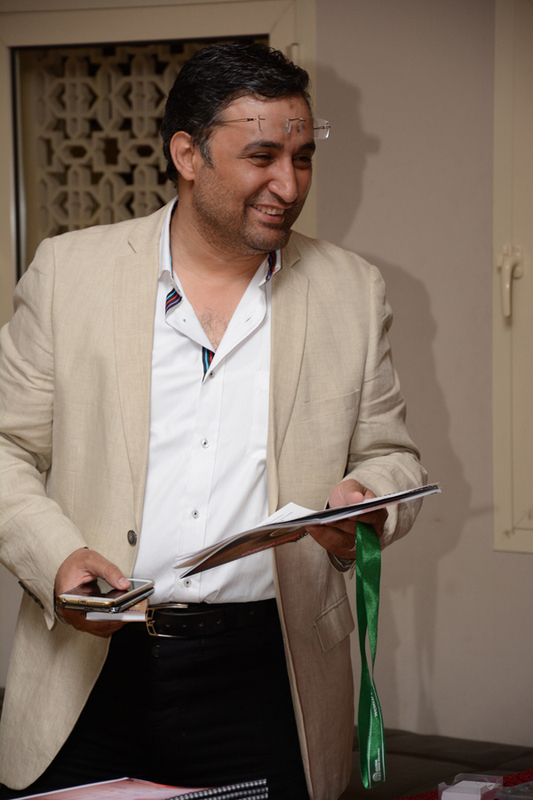 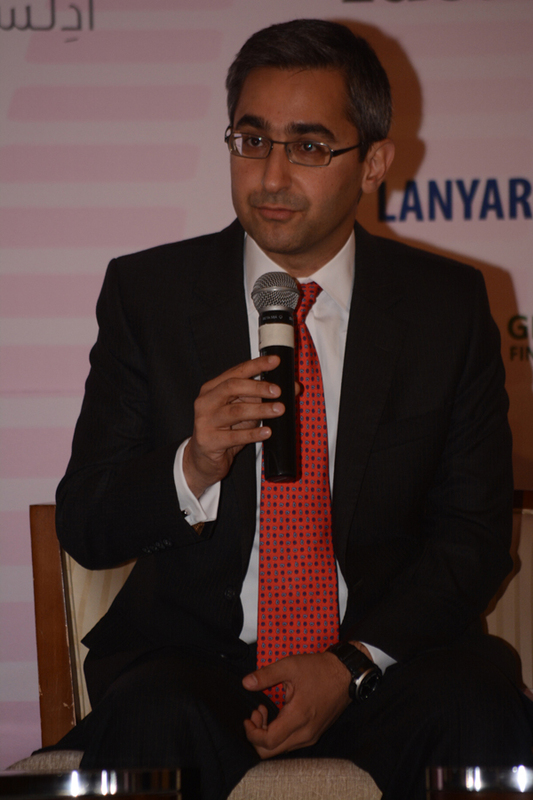 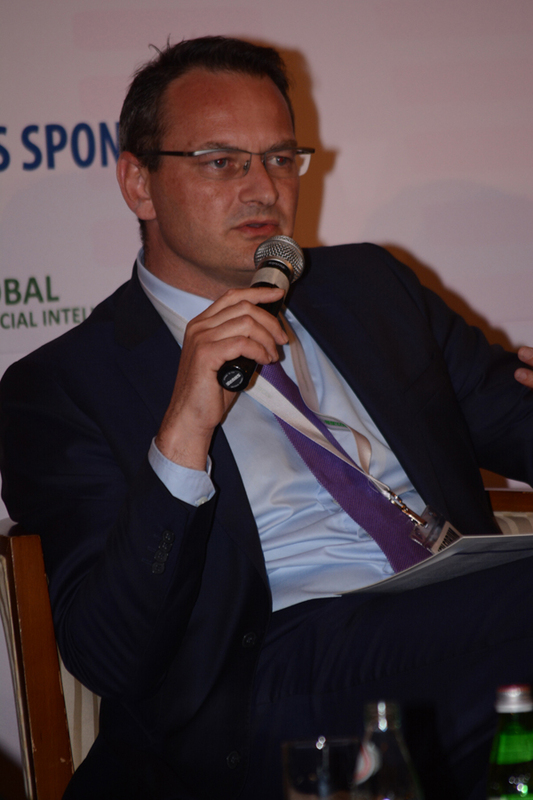 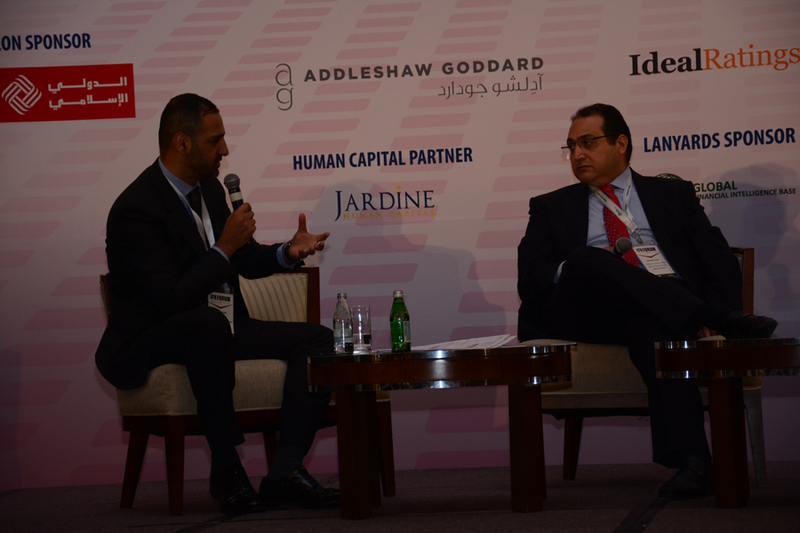 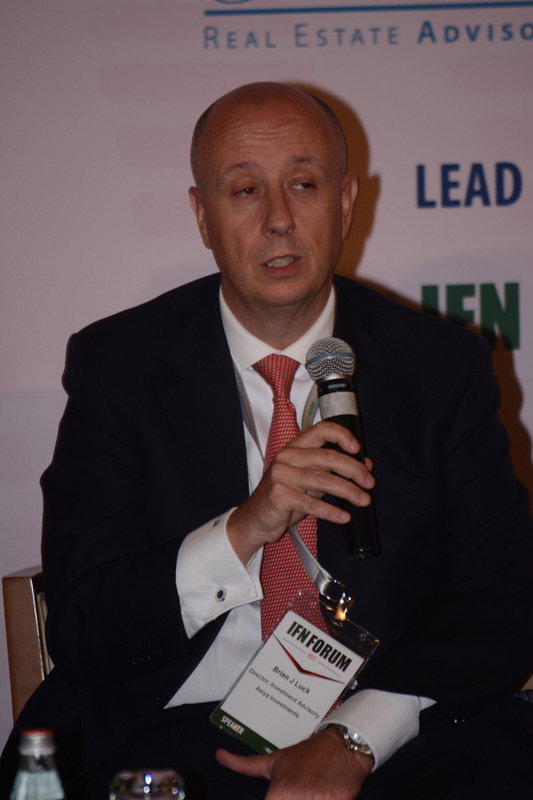 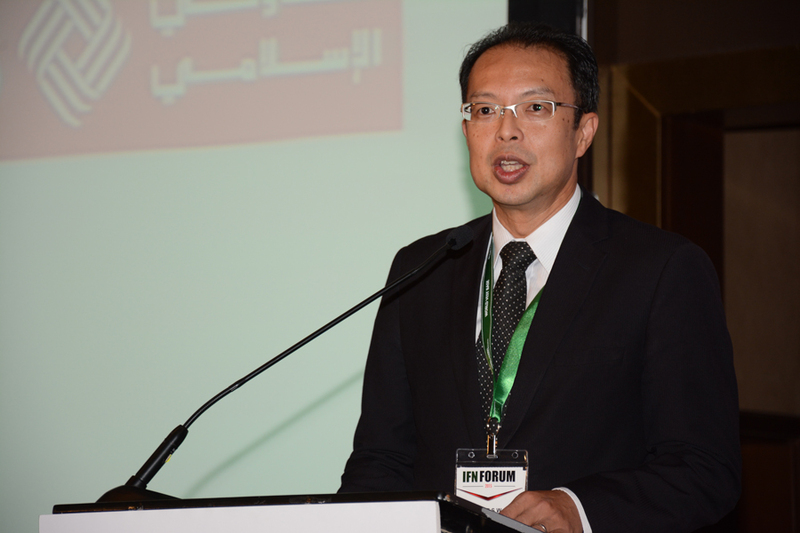 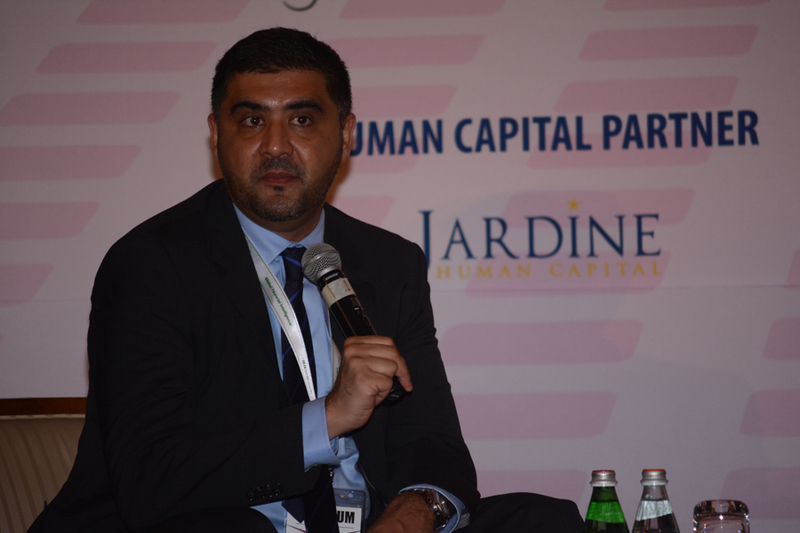 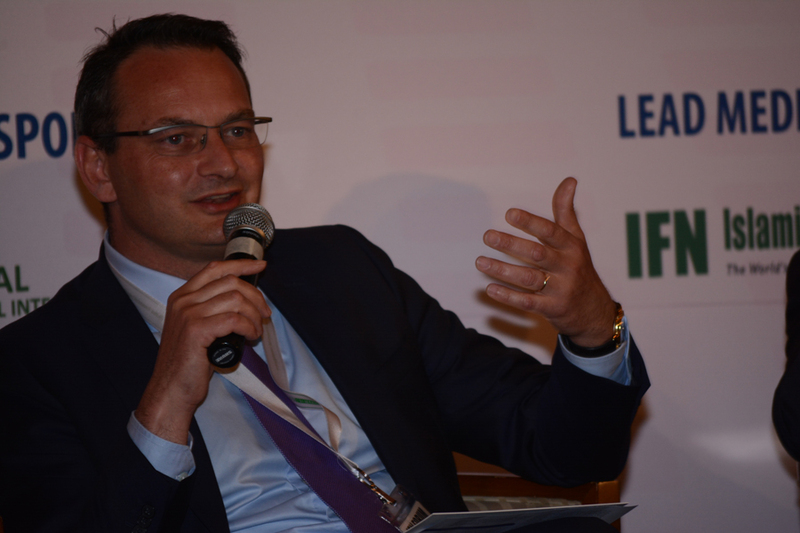 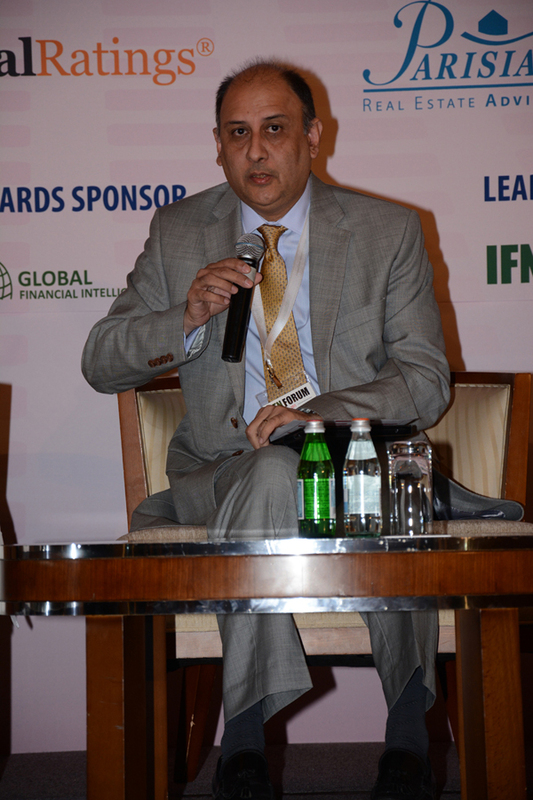 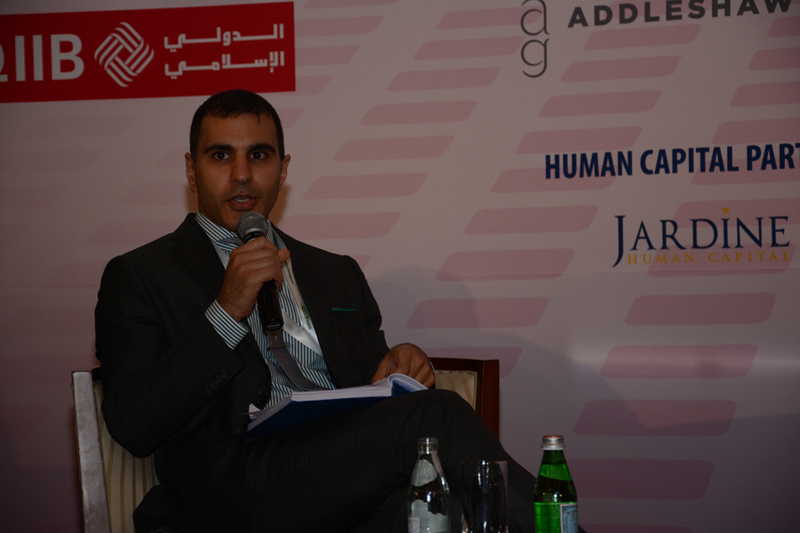 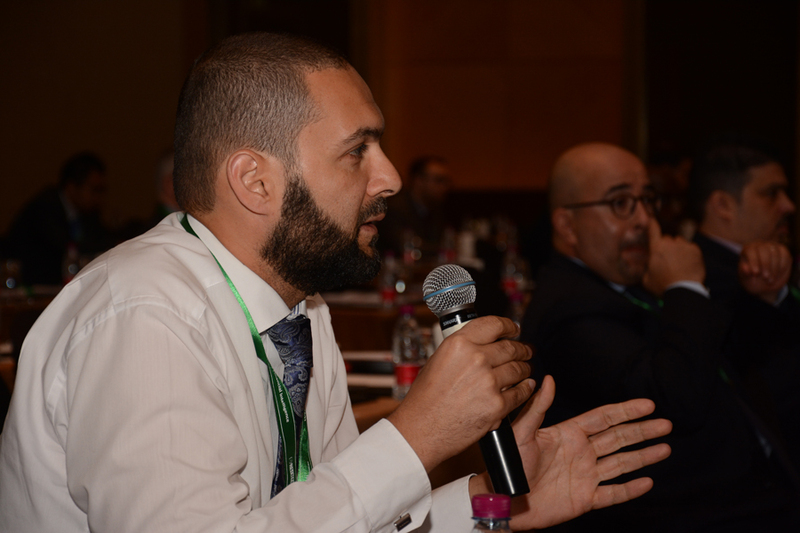 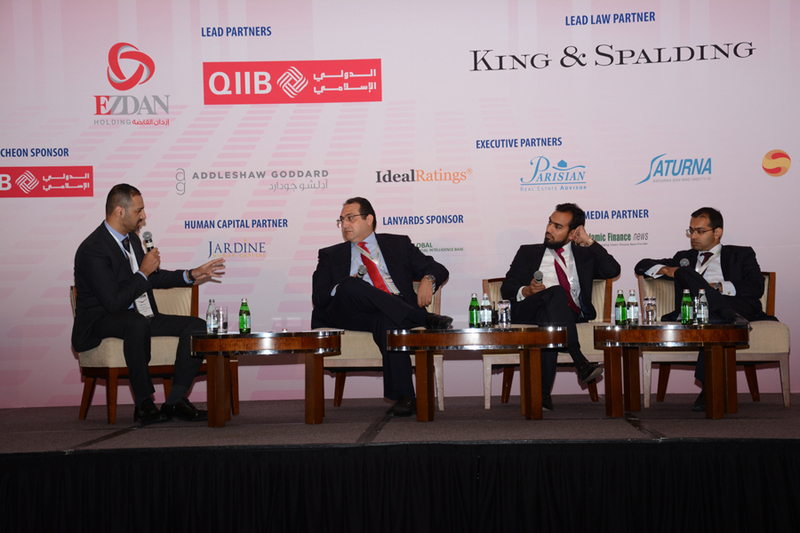 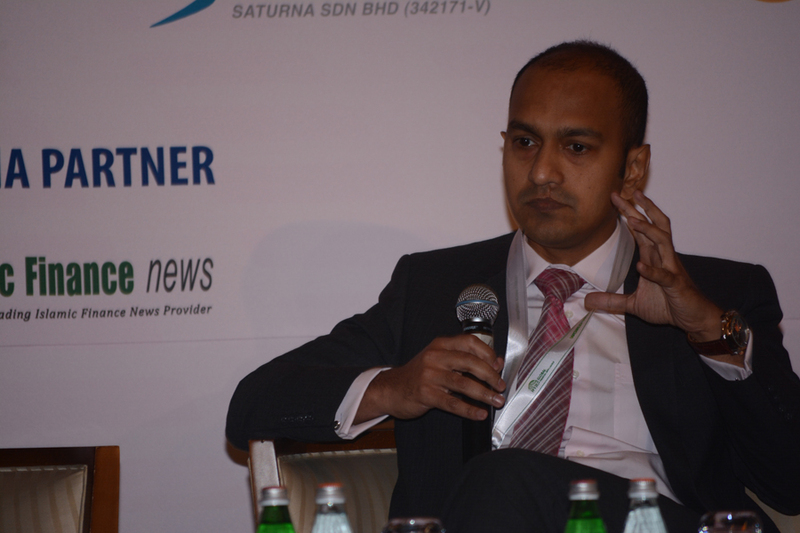 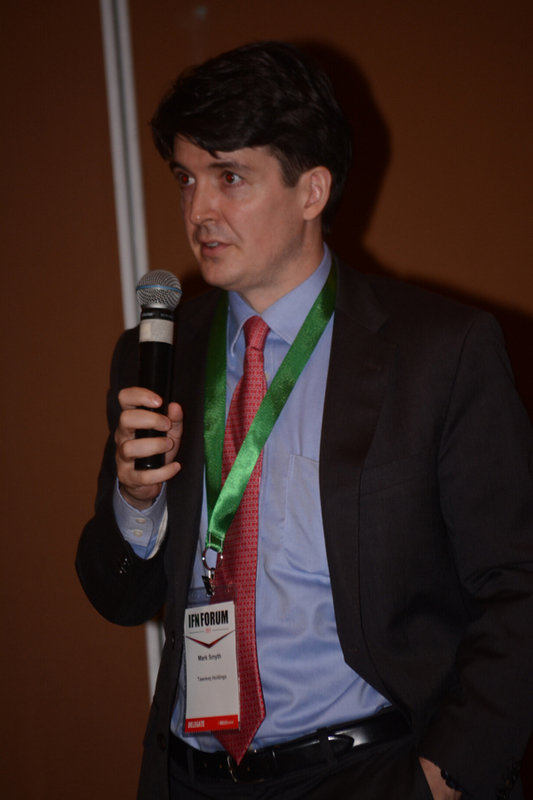 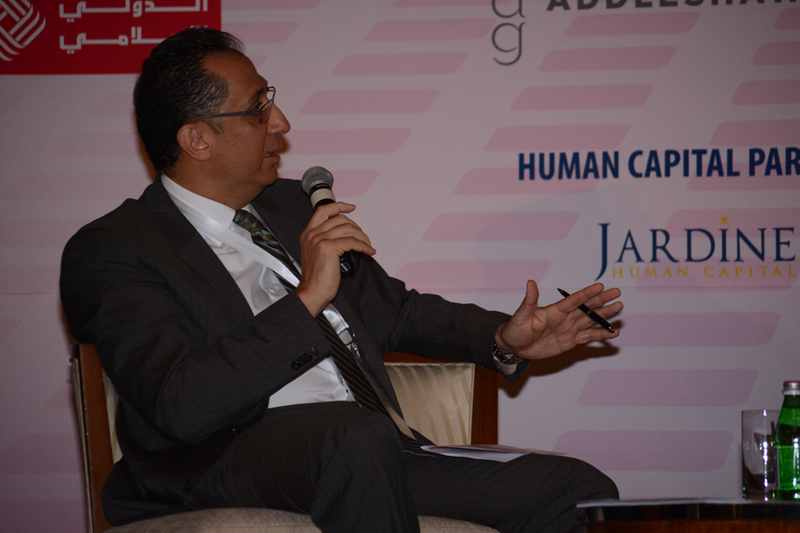 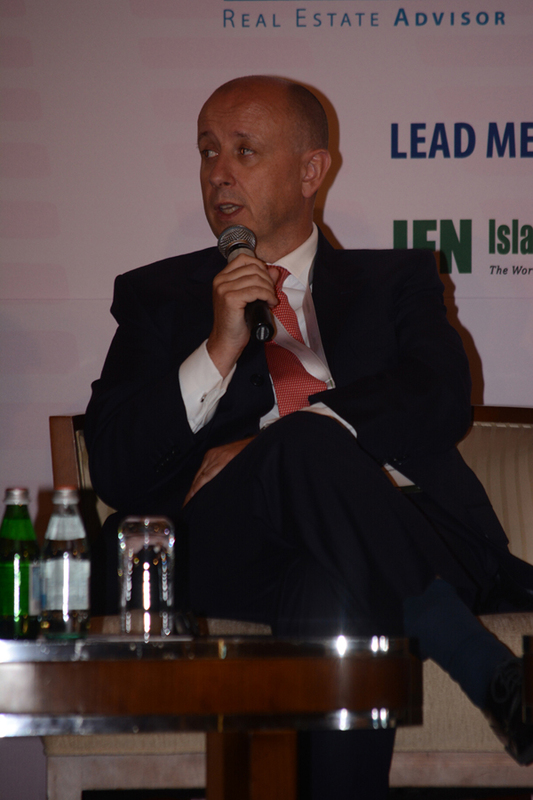 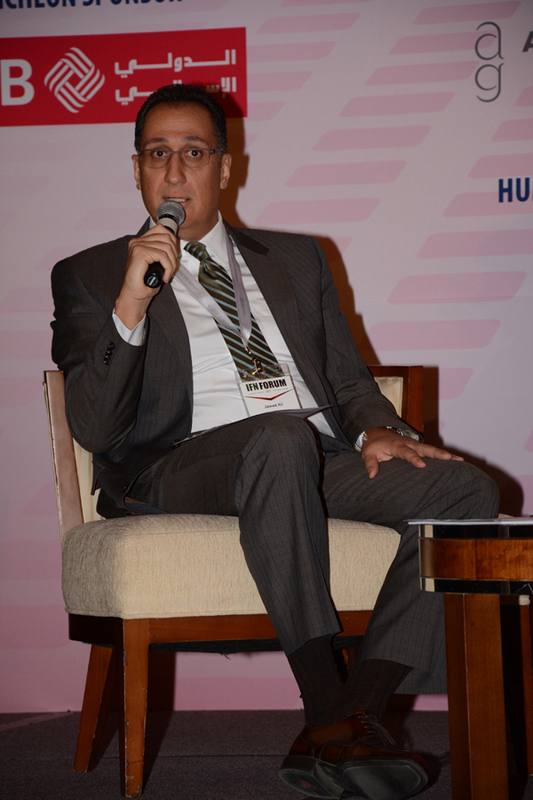 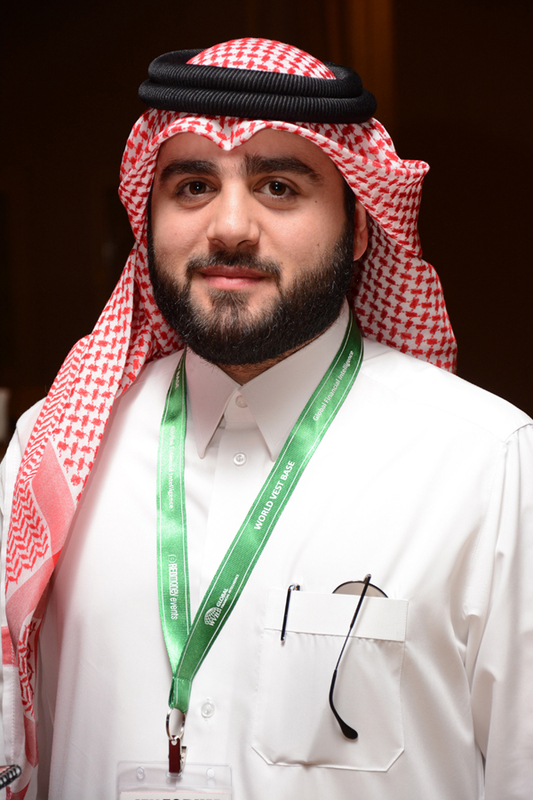 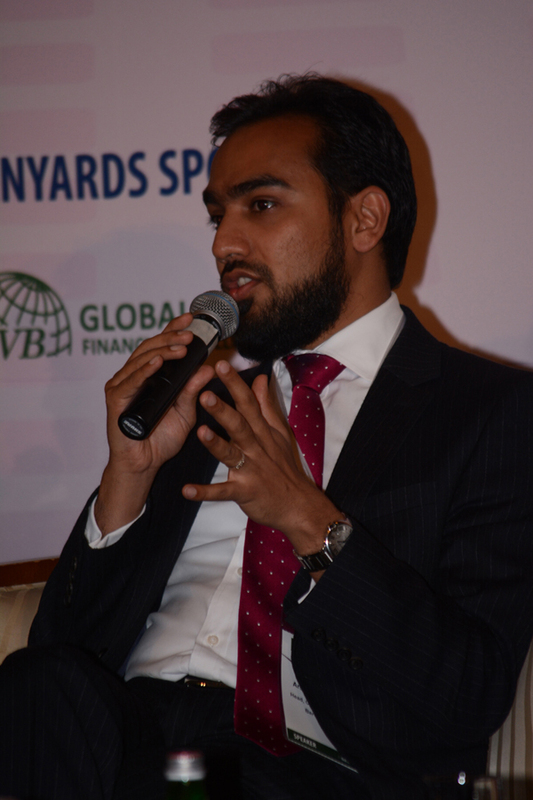 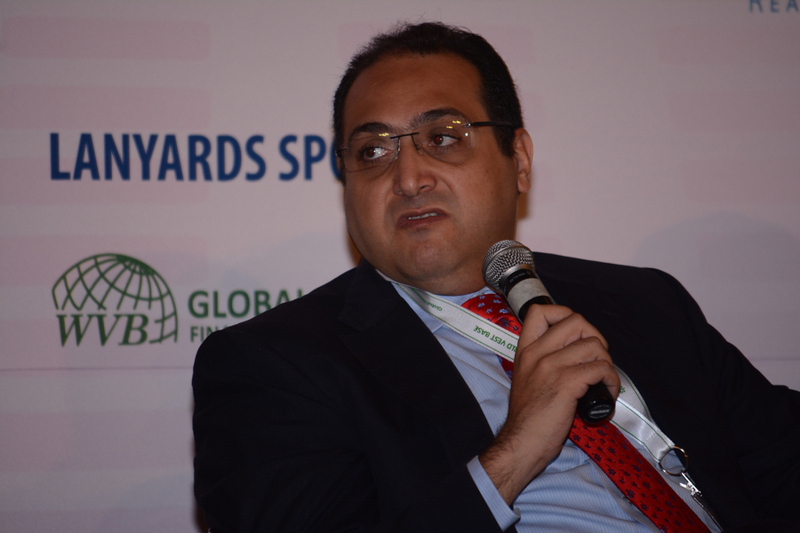 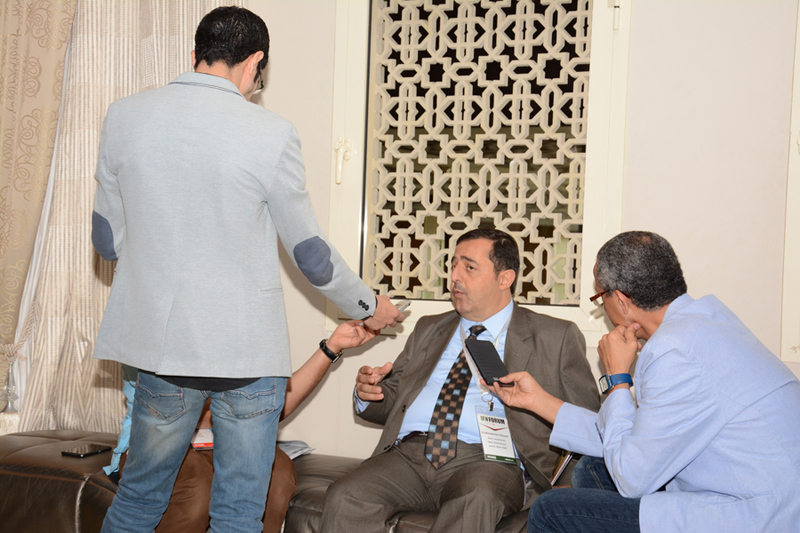 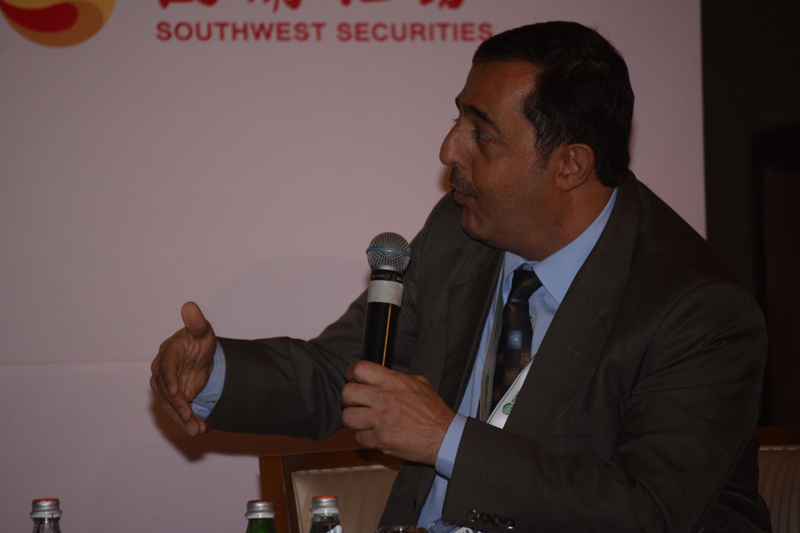 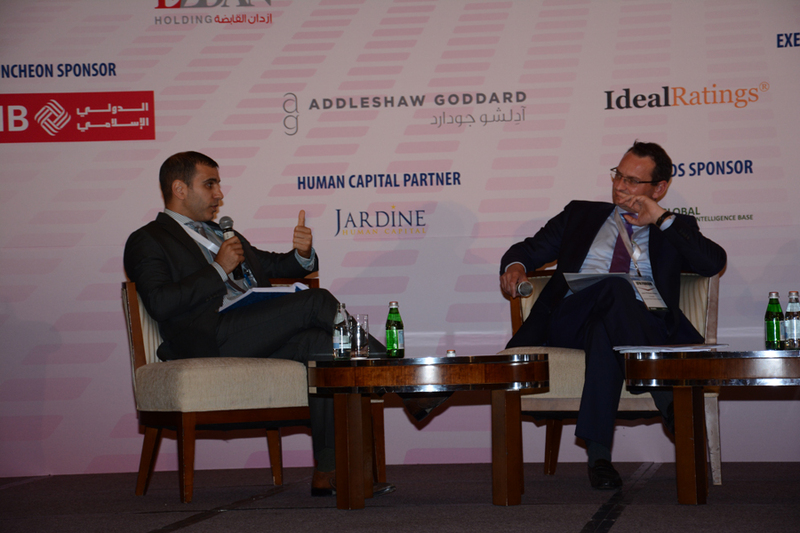 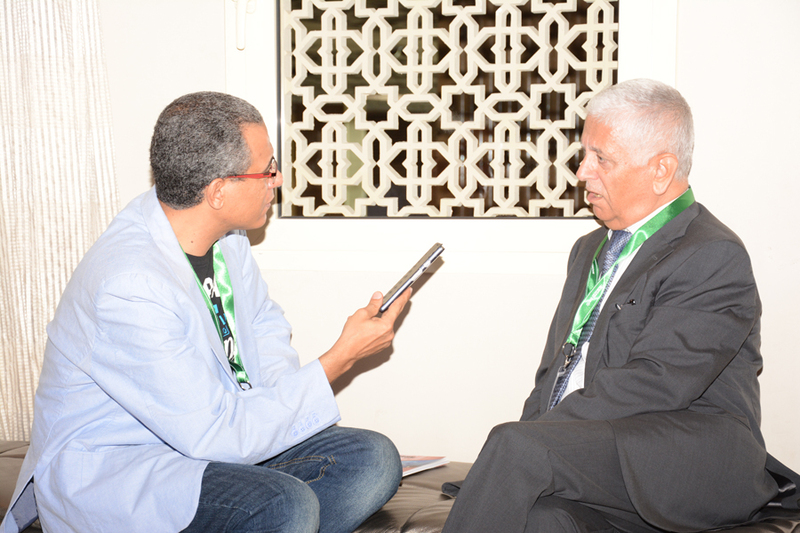 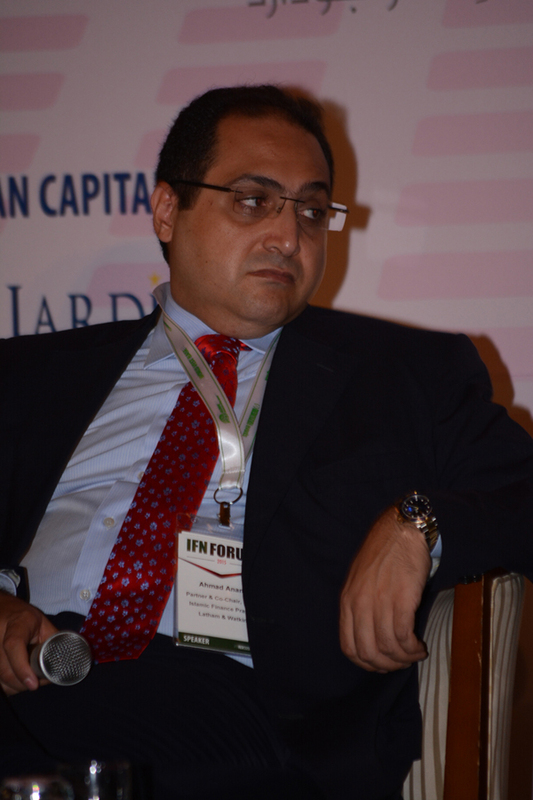 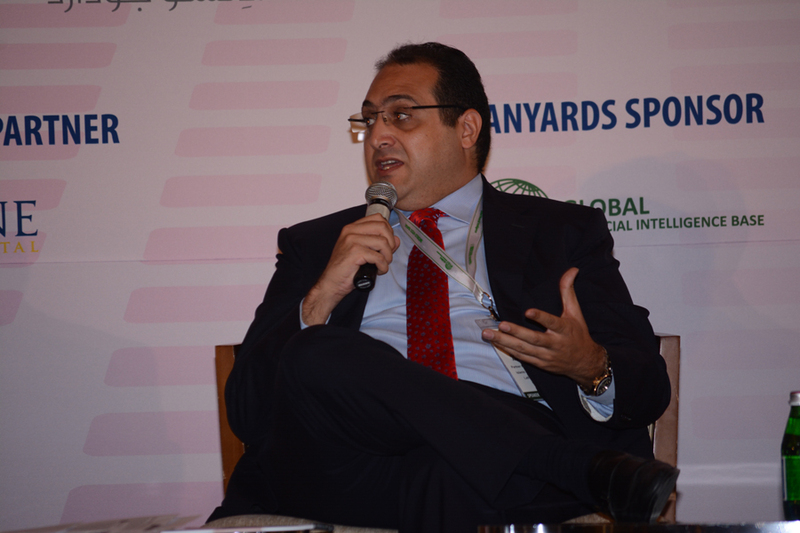 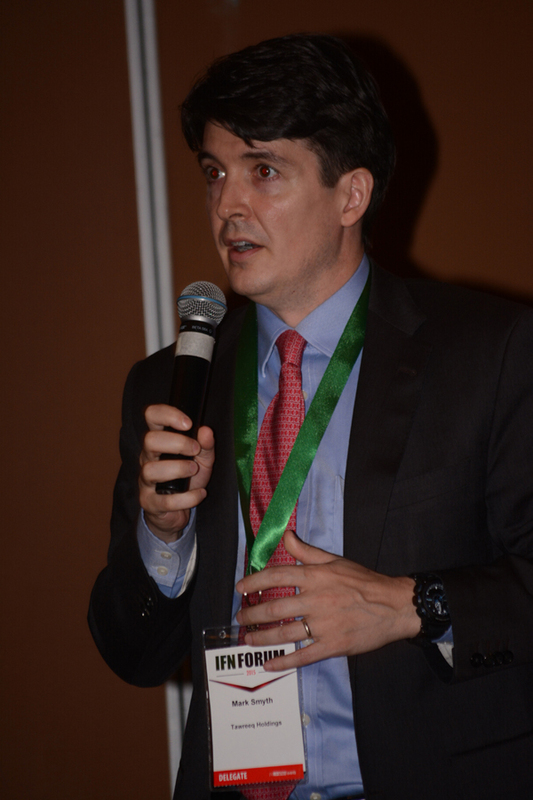 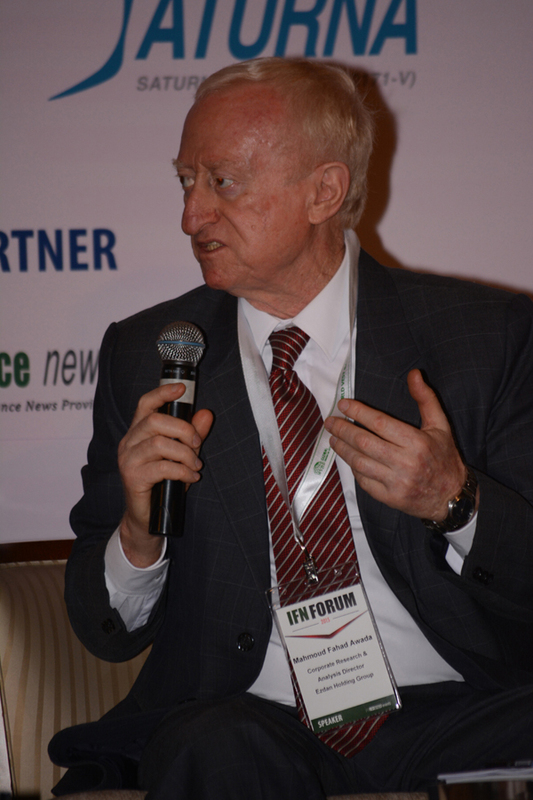 How has utilizing Islamic infrastructure financing in public private partnership ventures grown? 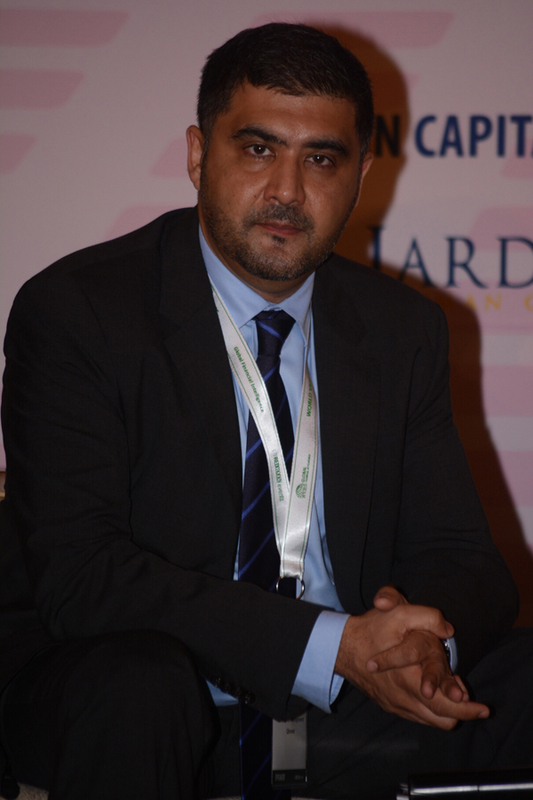 Oil & gas sector: A change in investment strategy in light of recent events? 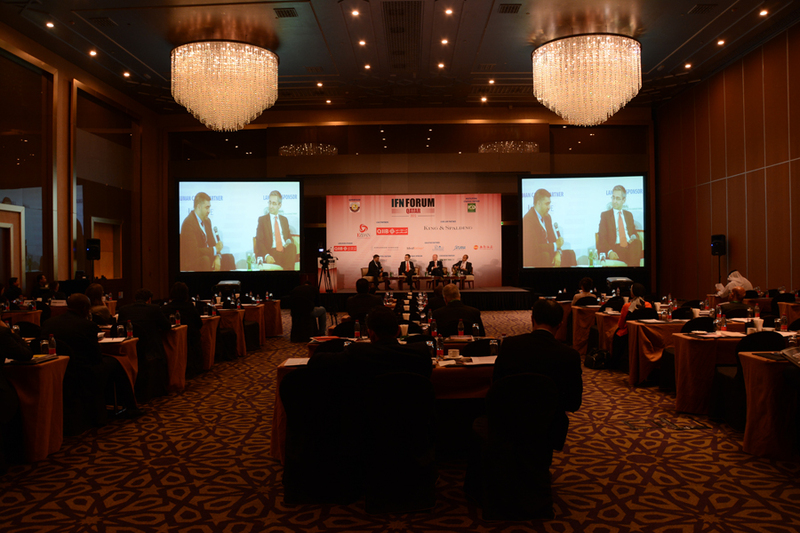 Will we see a significant shift towards the use of renewable energy, environmental assets and other intangible?